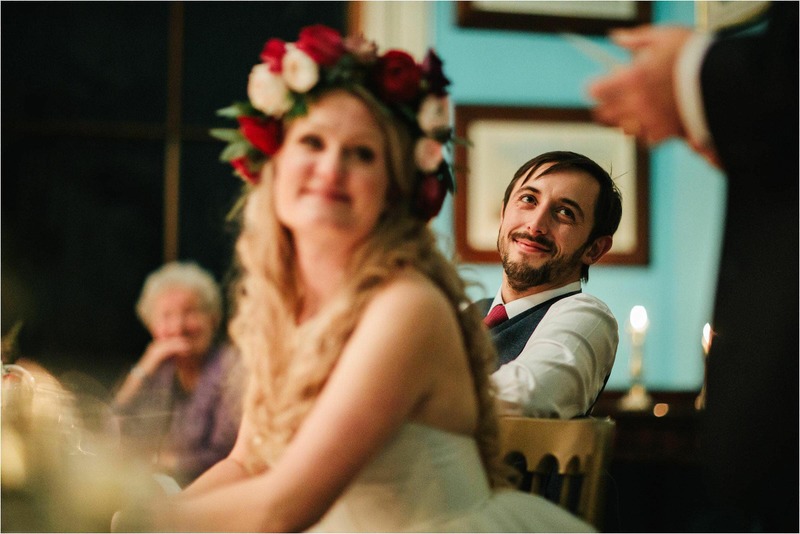 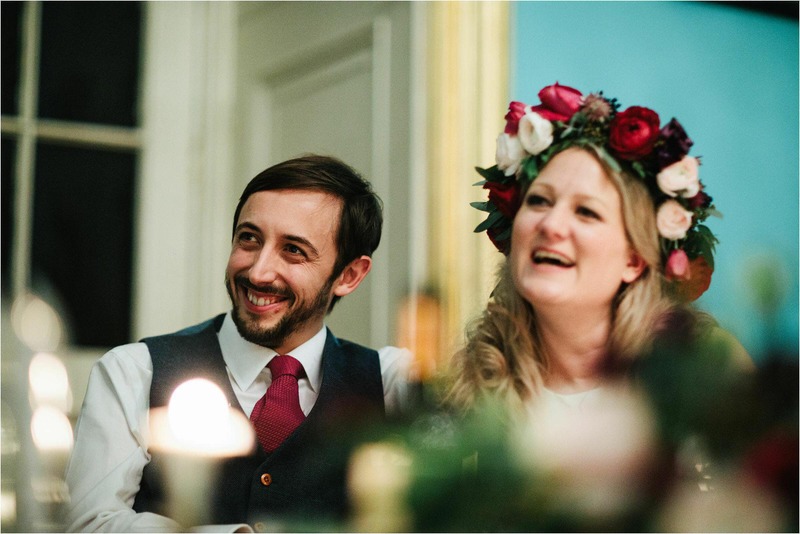 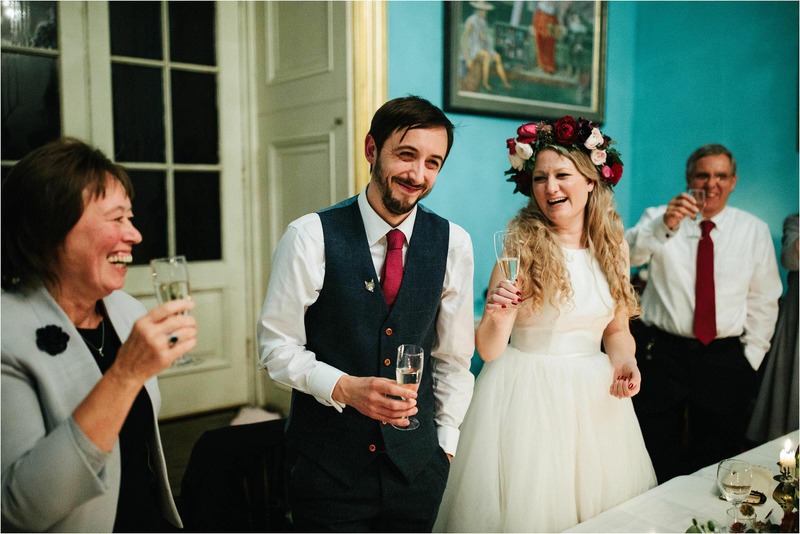 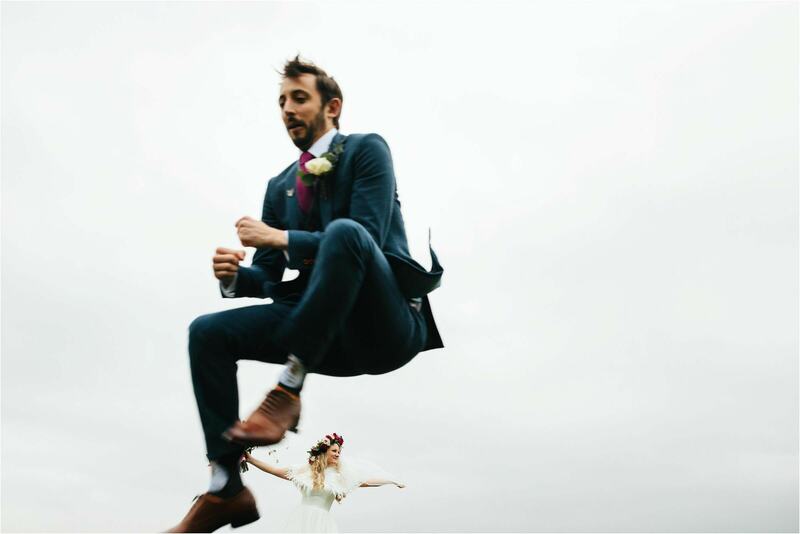 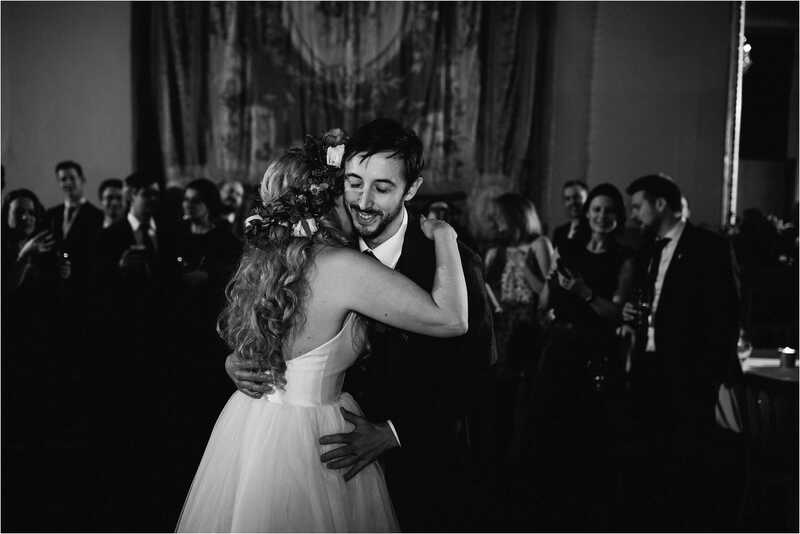 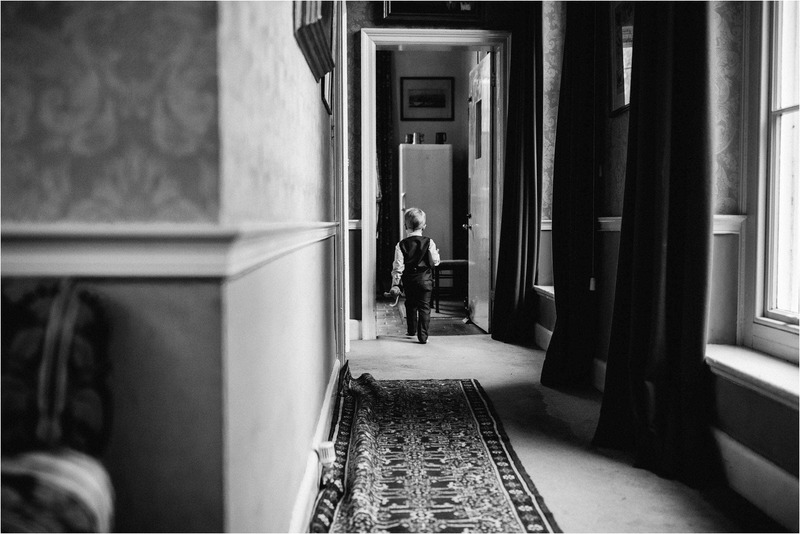 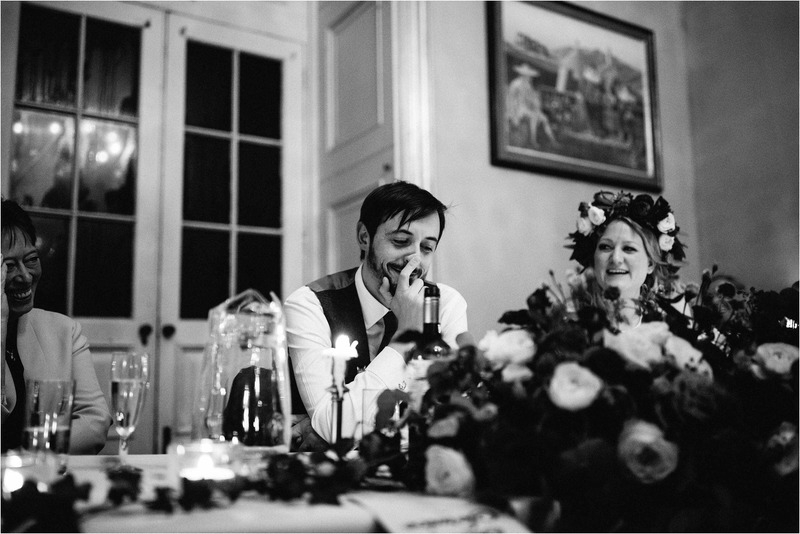 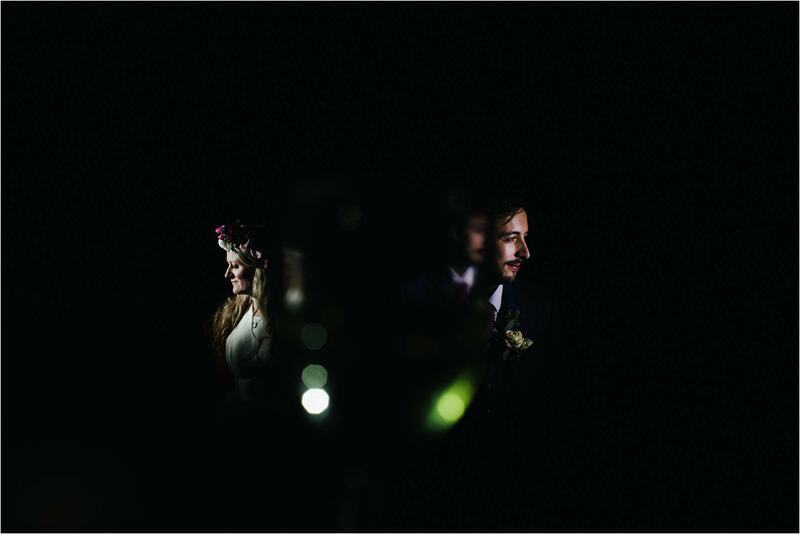 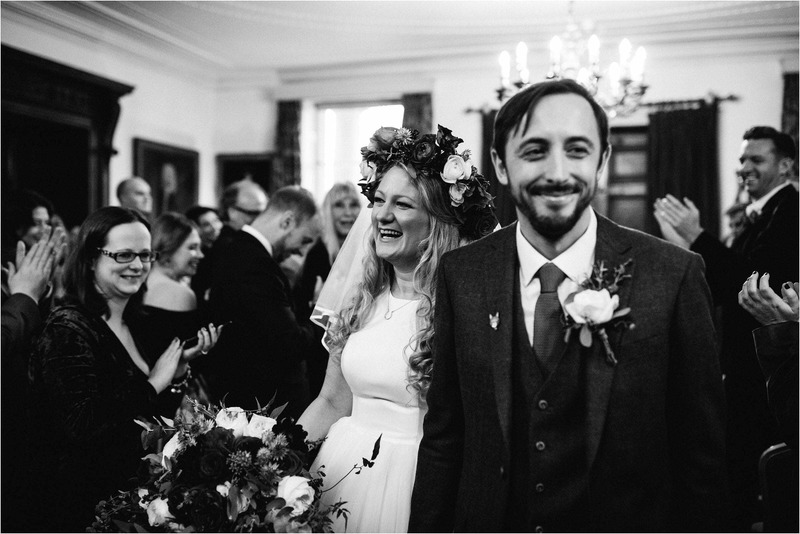 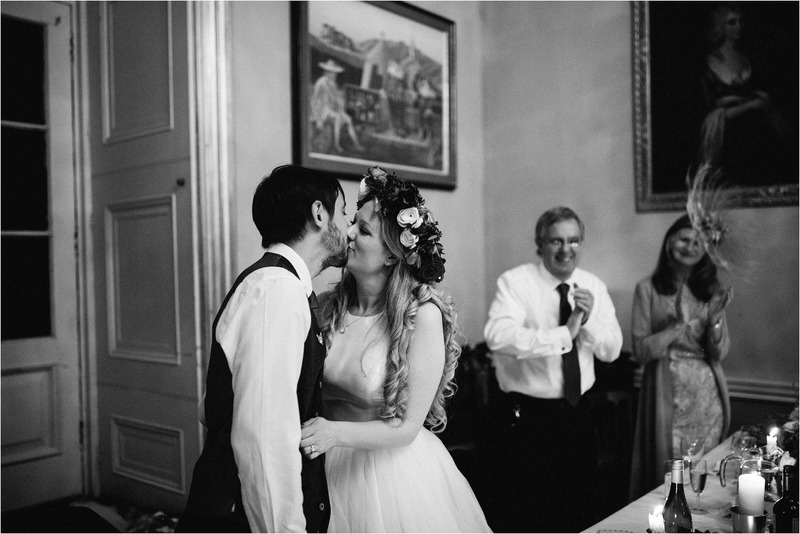 Ah man, I can’t tell you how good Emily and Dave’s wedding was at Walcot Hall! 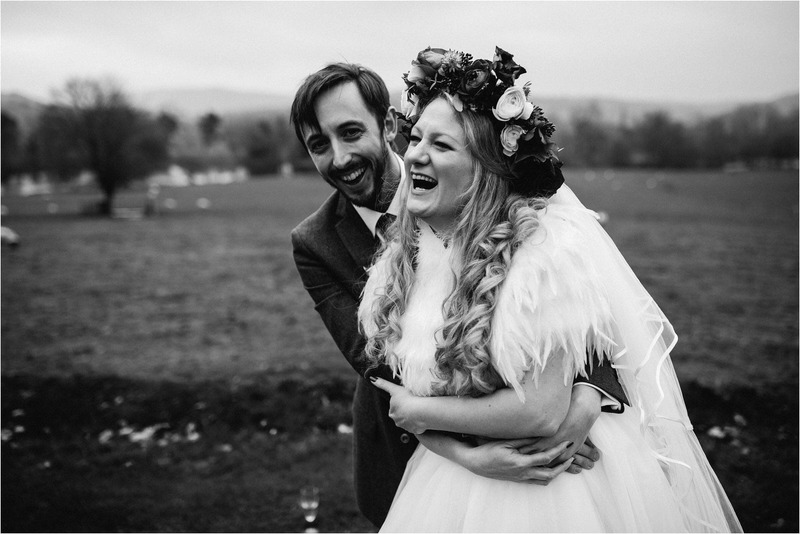 I really couldn’t have asked for more from this pair, they are such a wonderful and fun couple and they put so much thought and energy in to the planning of their big day … it really showed. 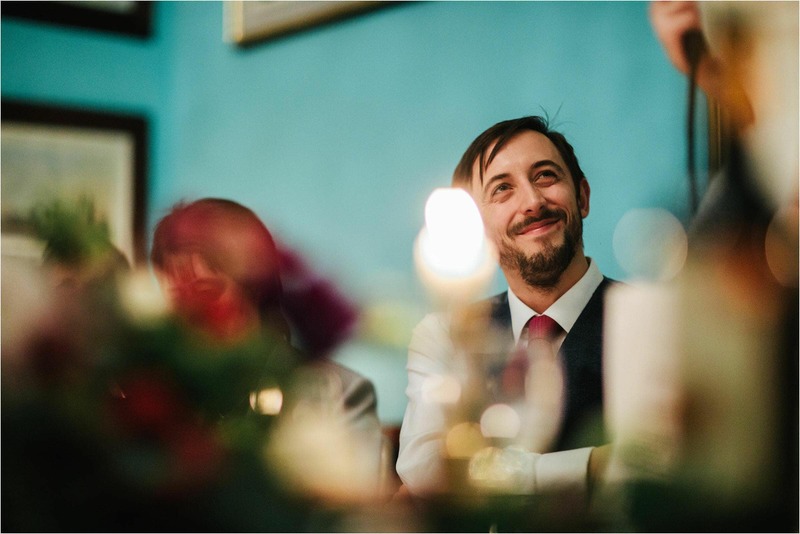 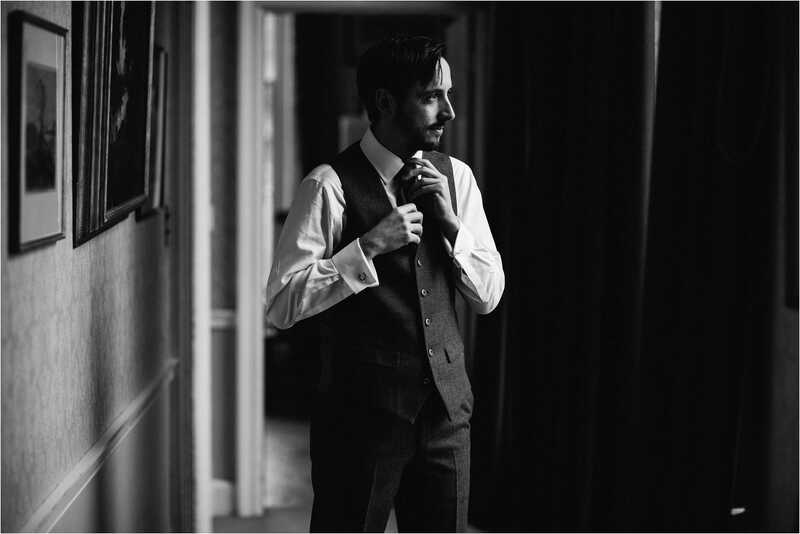 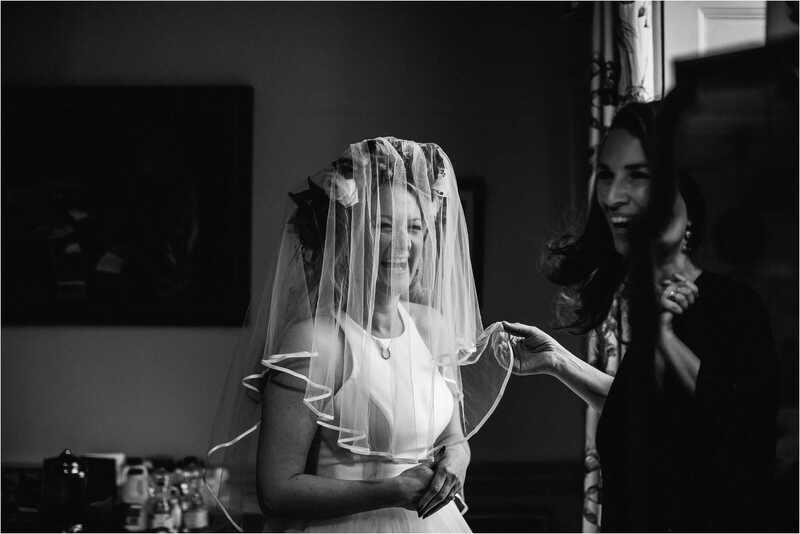 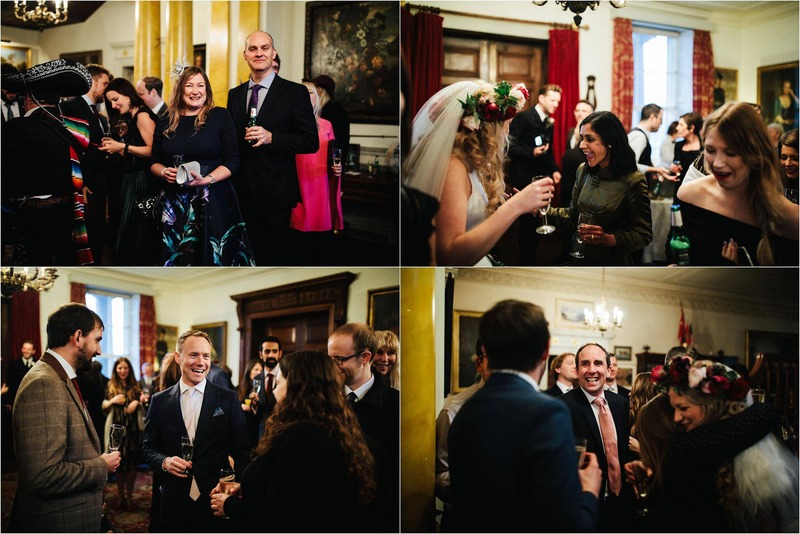 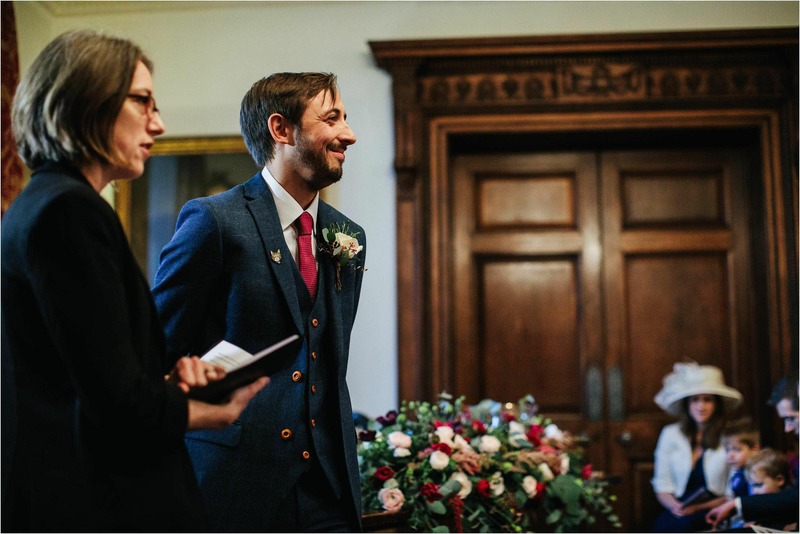 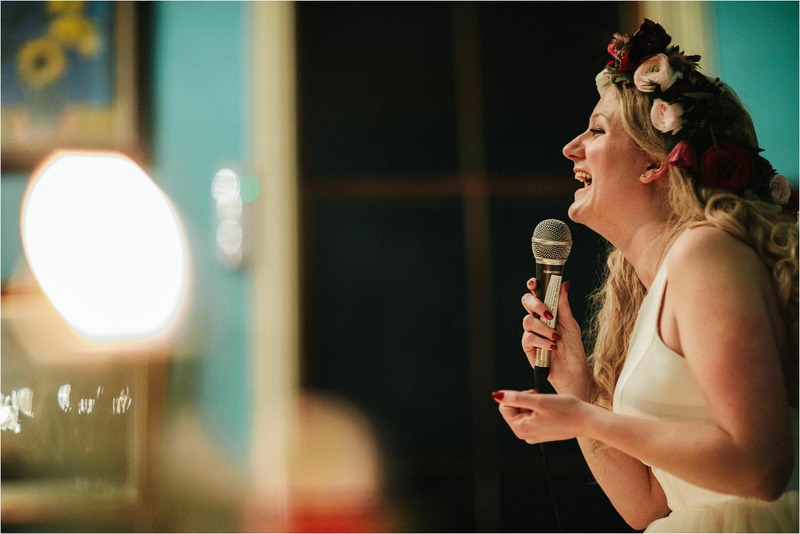 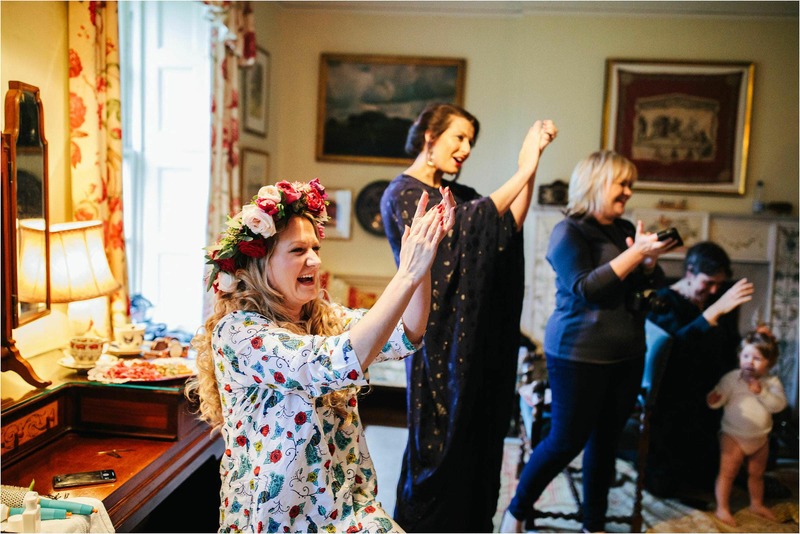 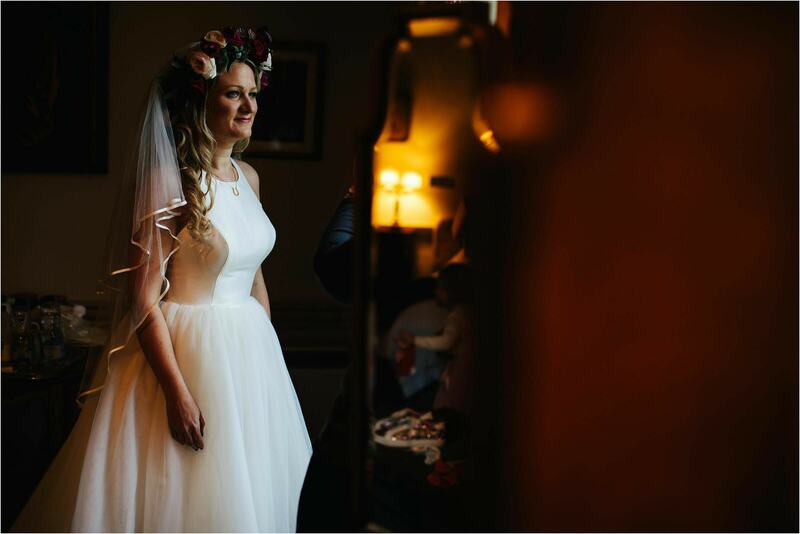 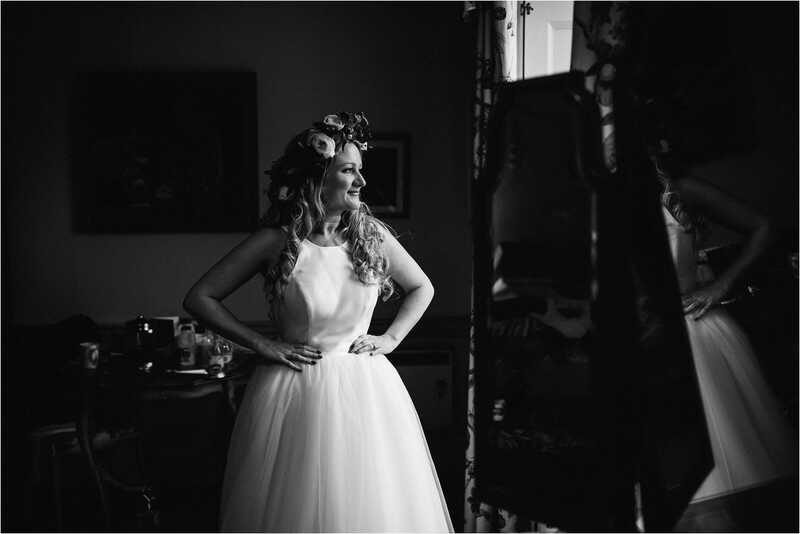 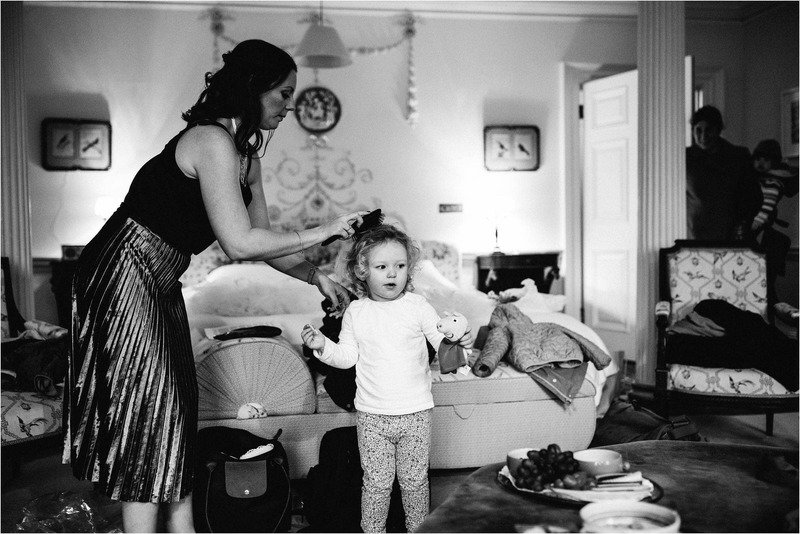 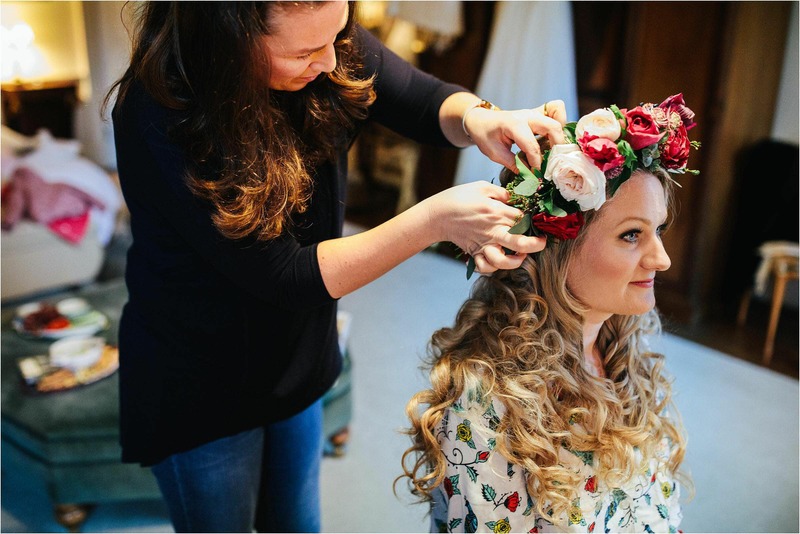 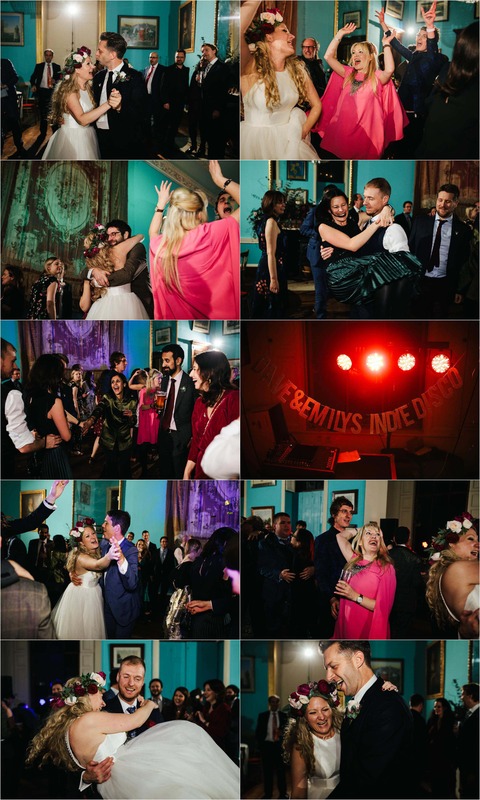 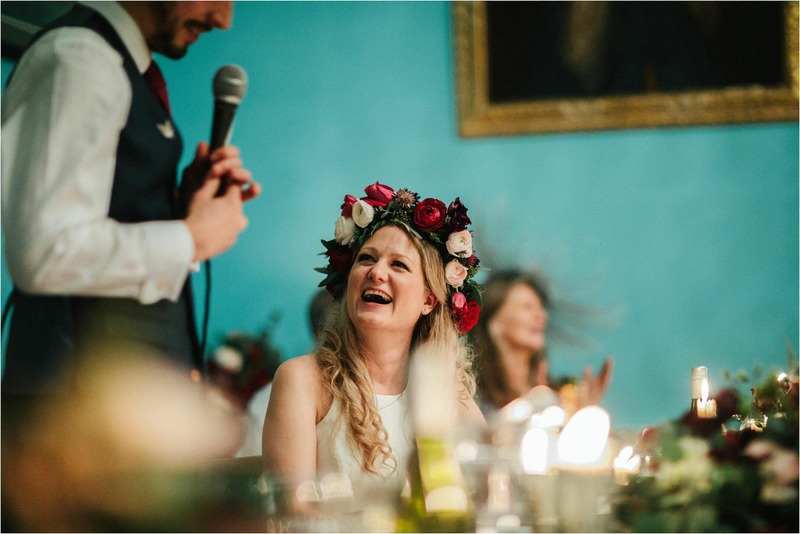 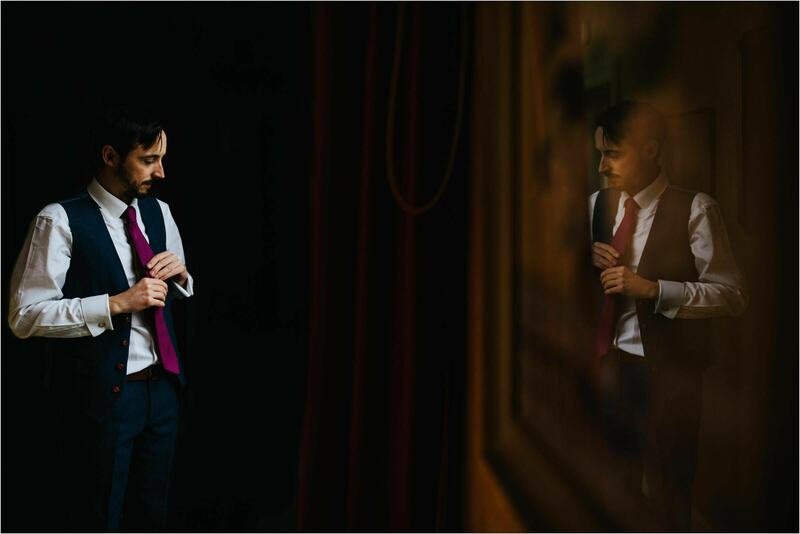 The vibe was chilled with a real emphasise on their friends who are super important to them and I learnt this first hand when I was invited to photograph Emily’s 40th birthday at Walcot Hall the day before the wedding. 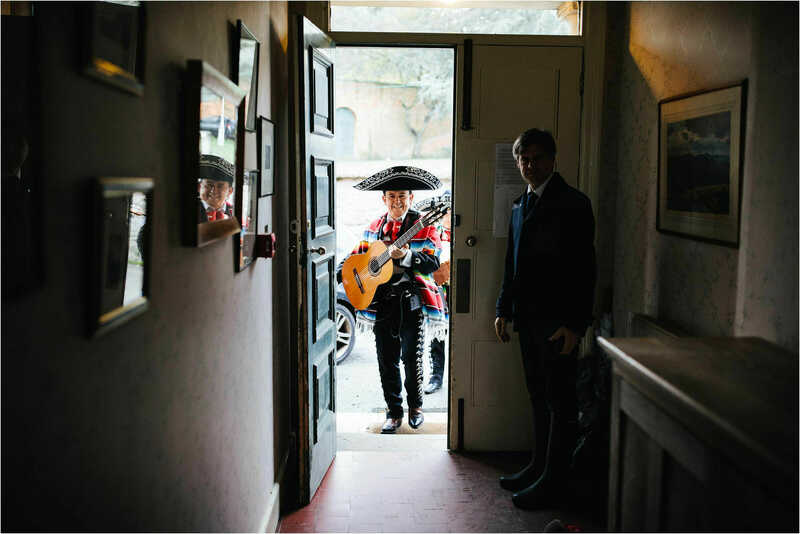 There was a real warmth from all their friends at the mexican themed party and I really didn’t feel like it was work at all … more a friend with a camera! 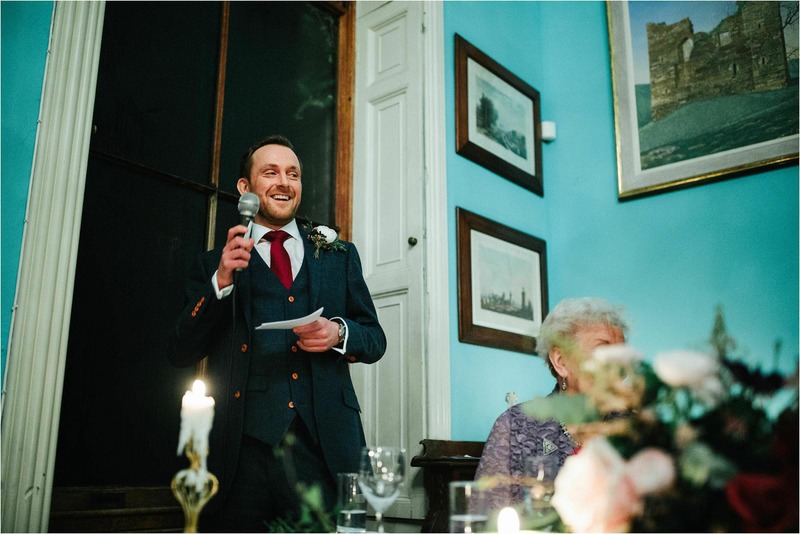 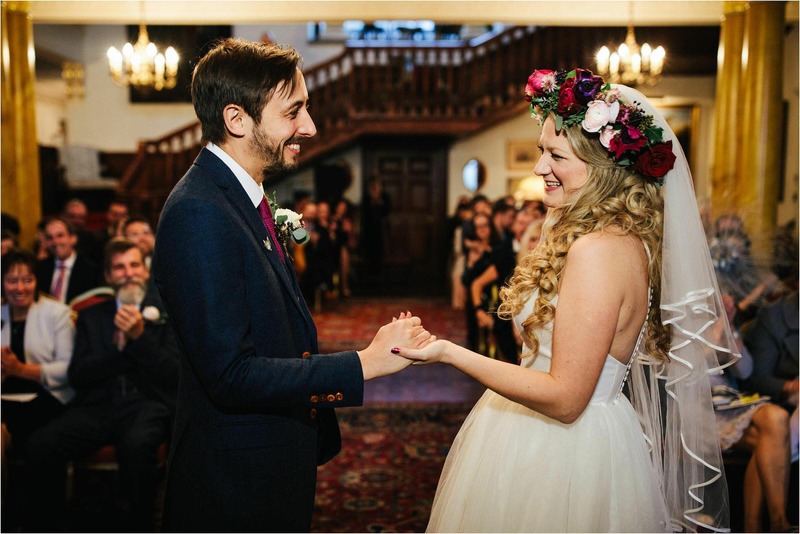 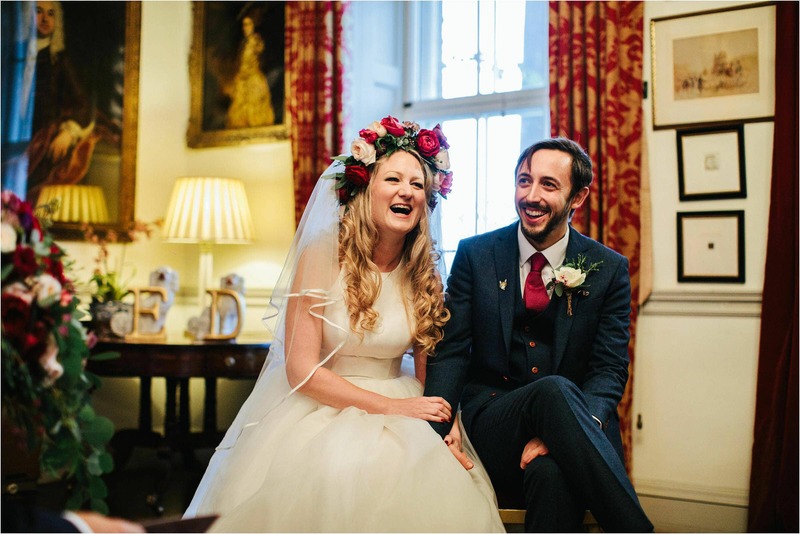 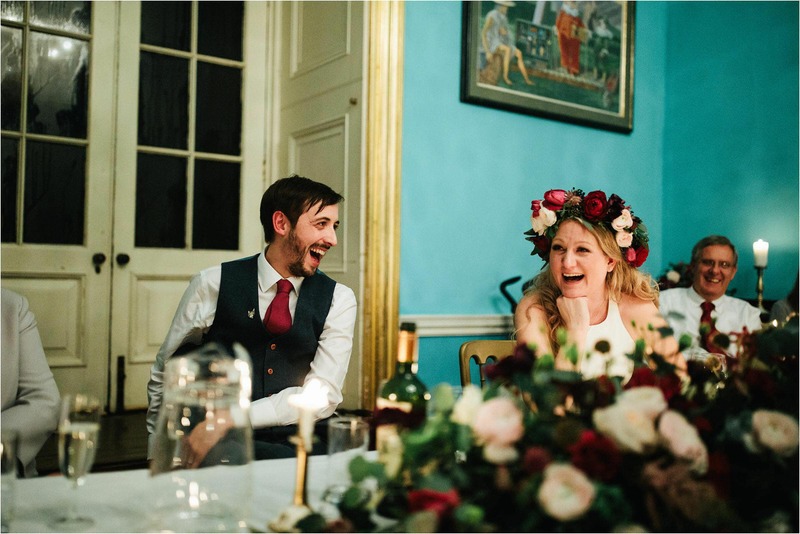 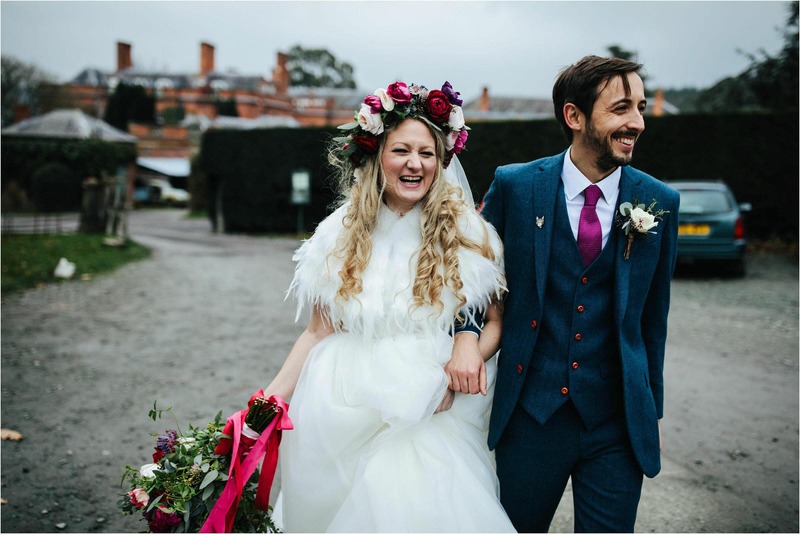 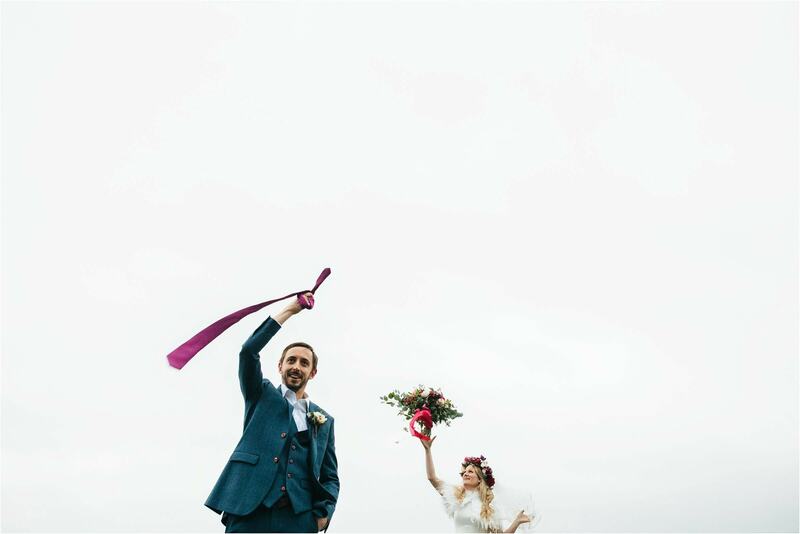 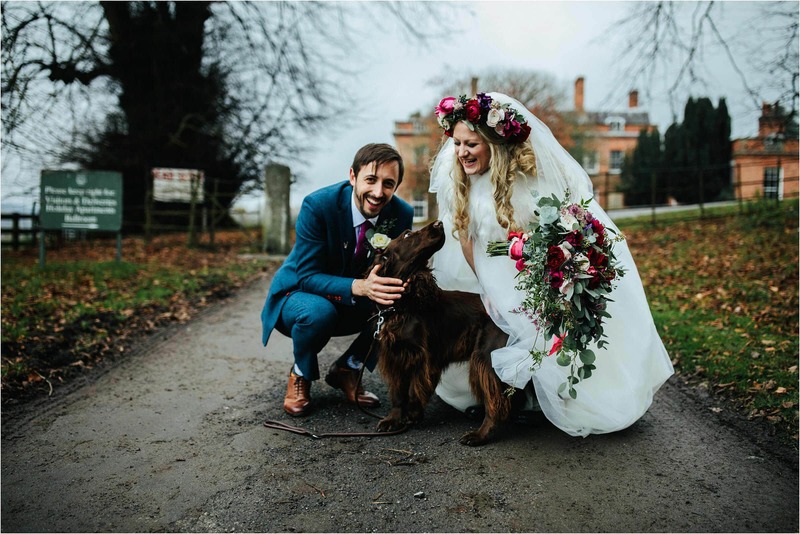 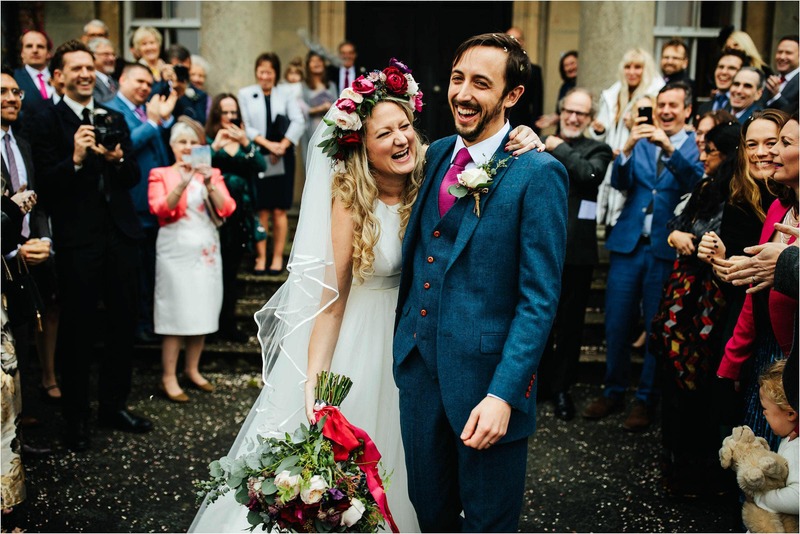 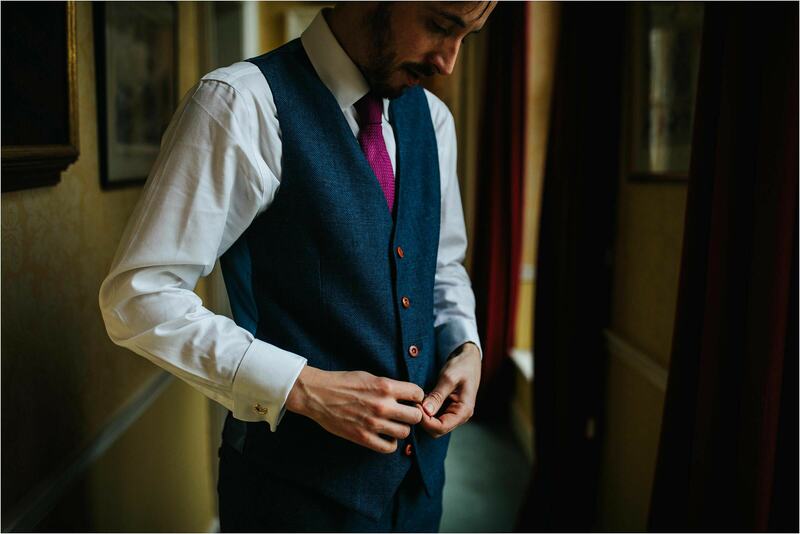 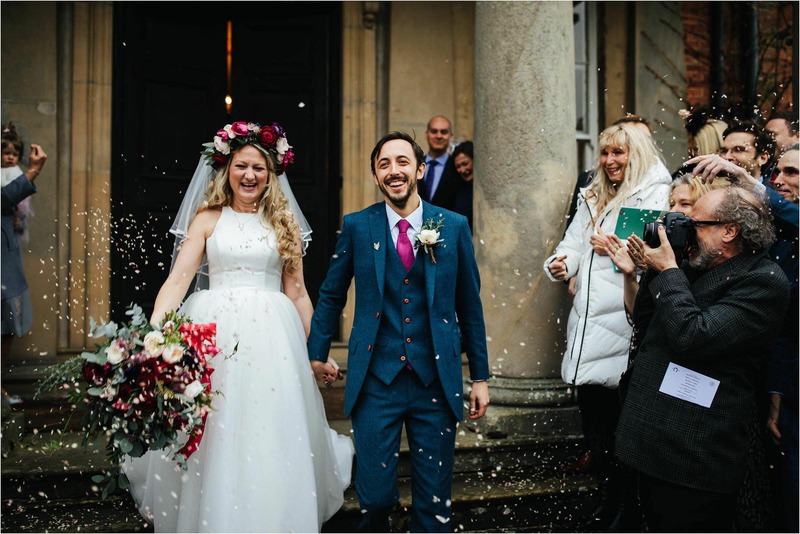 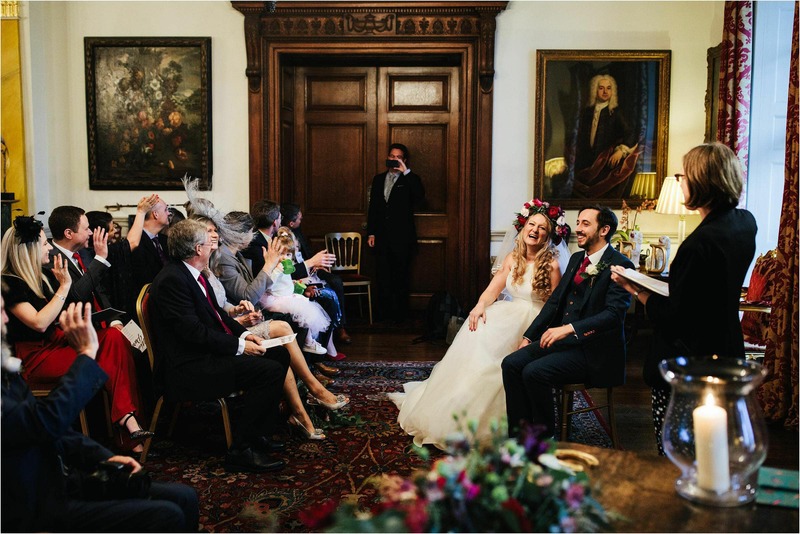 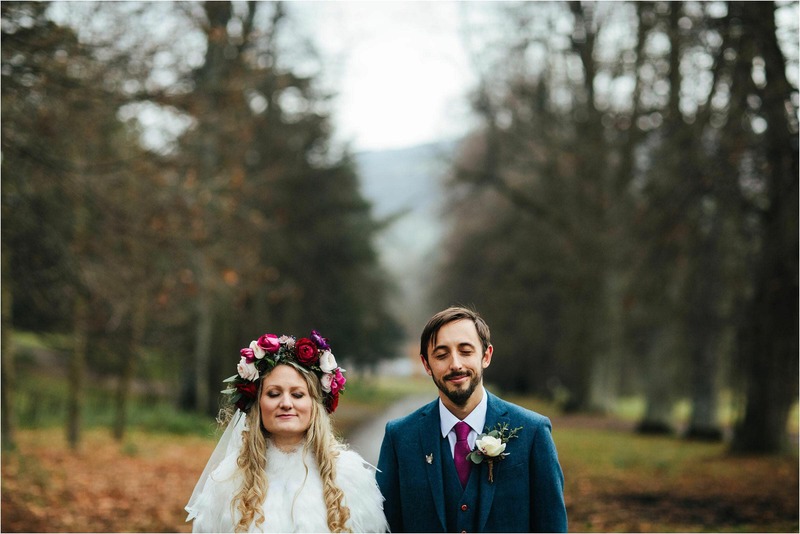 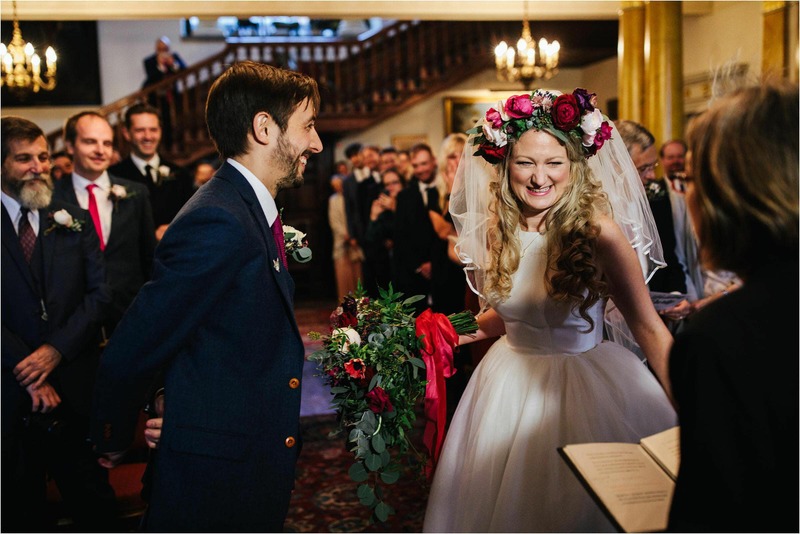 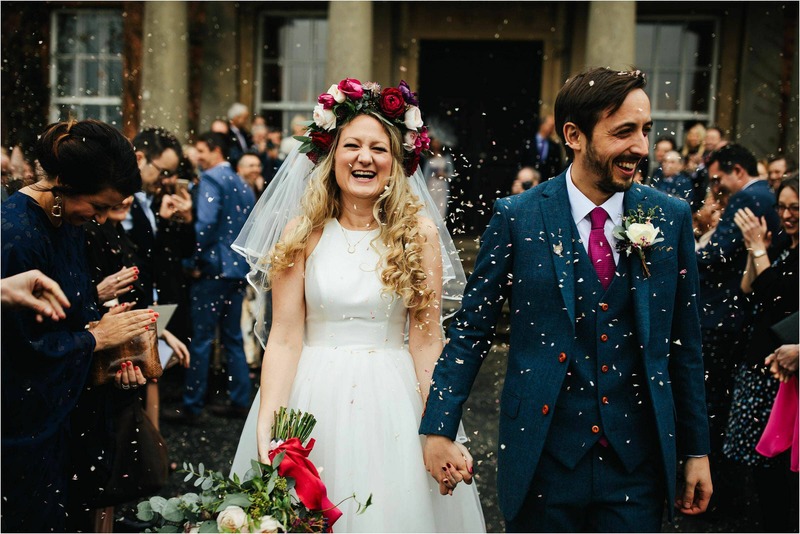 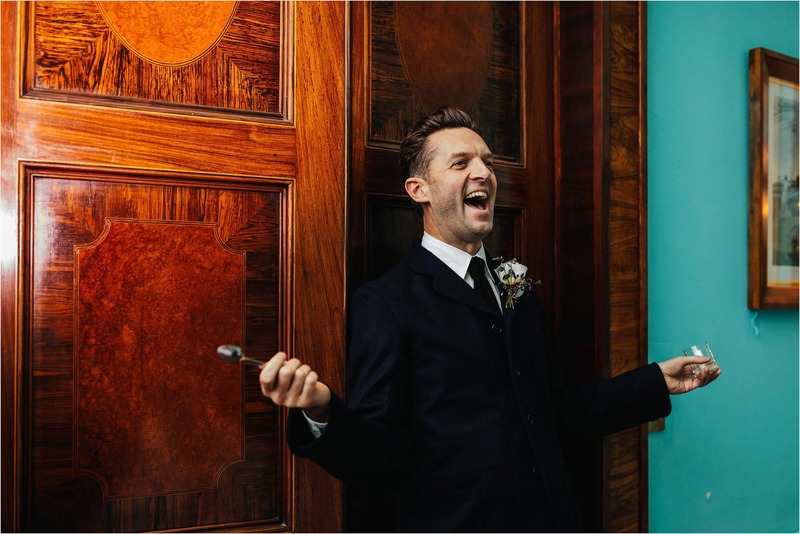 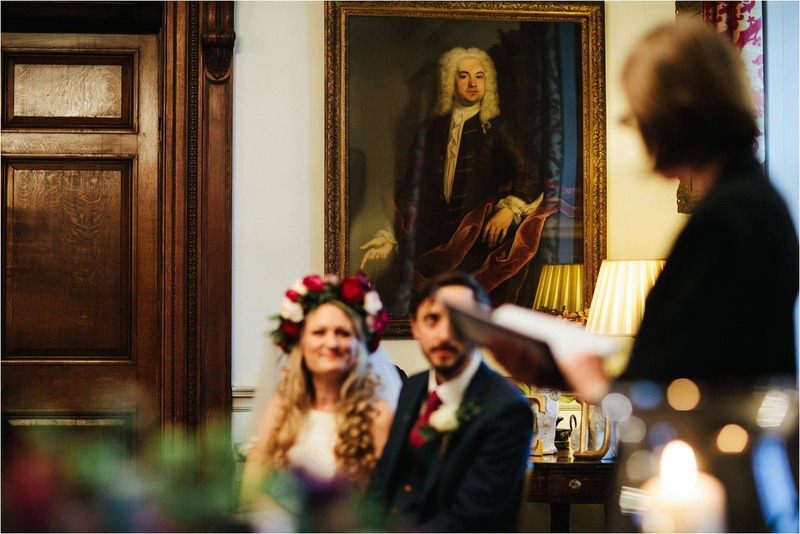 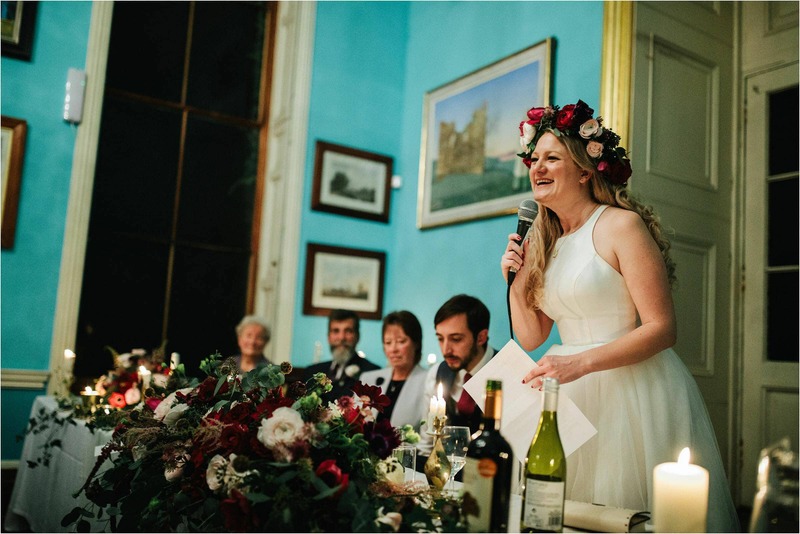 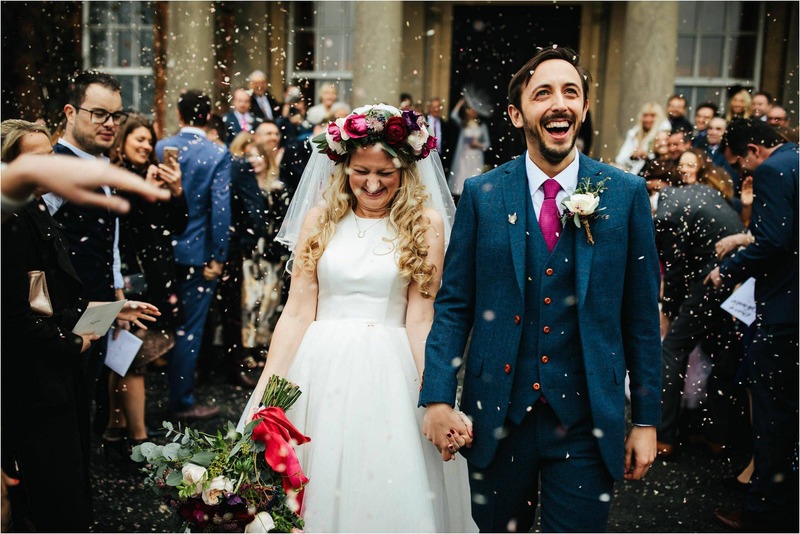 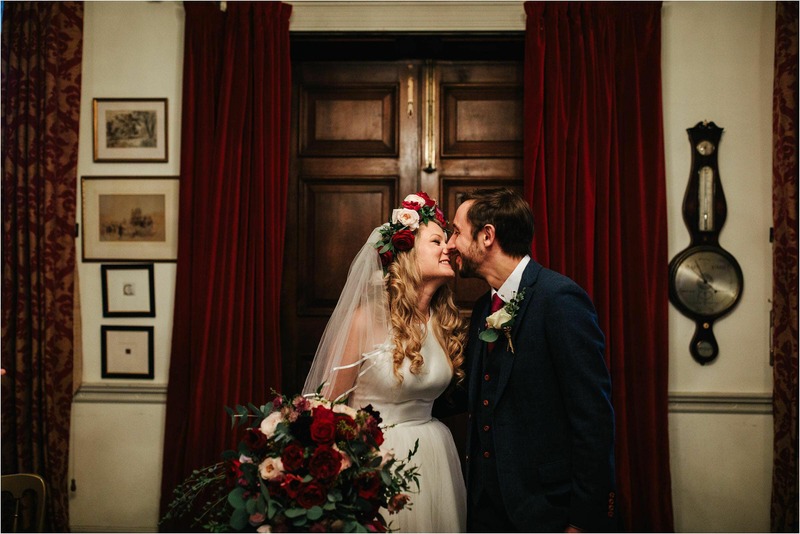 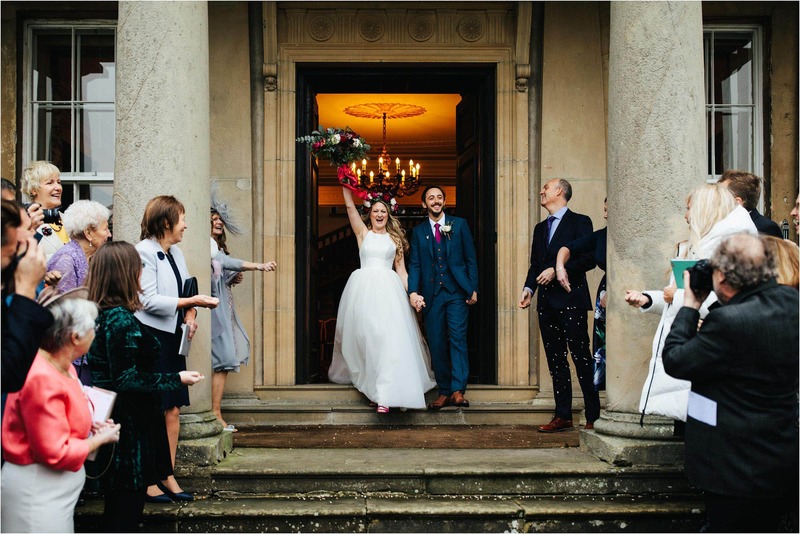 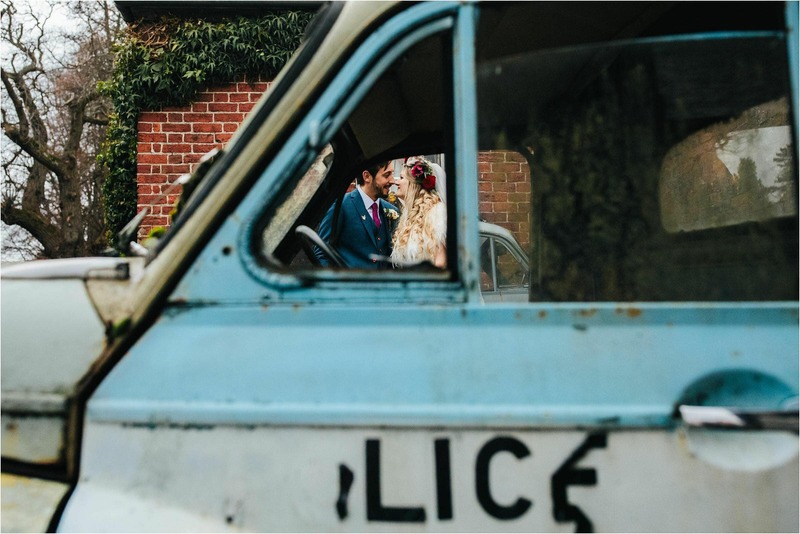 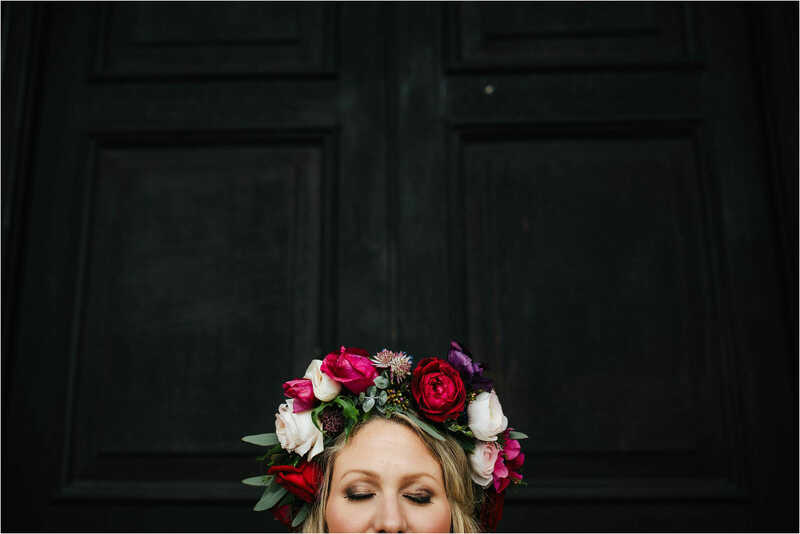 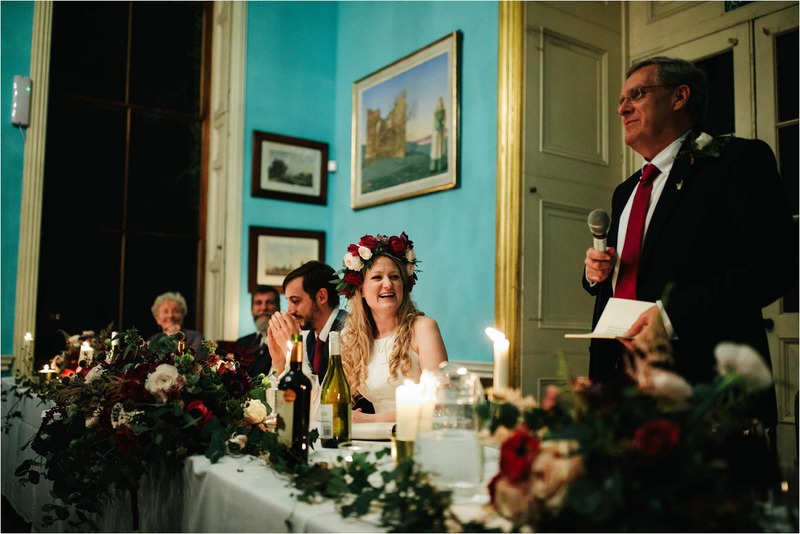 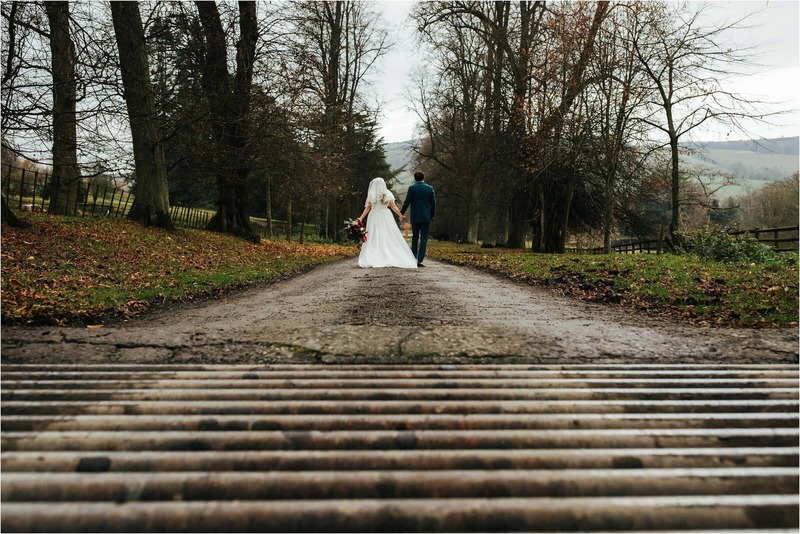 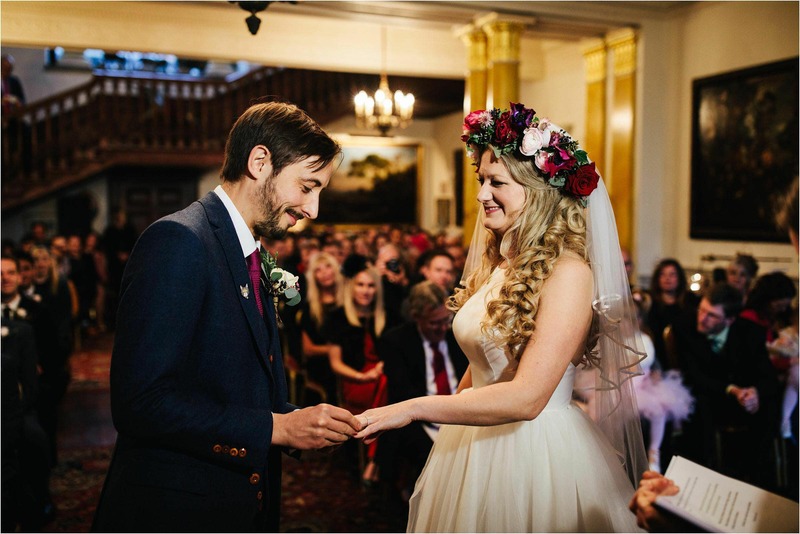 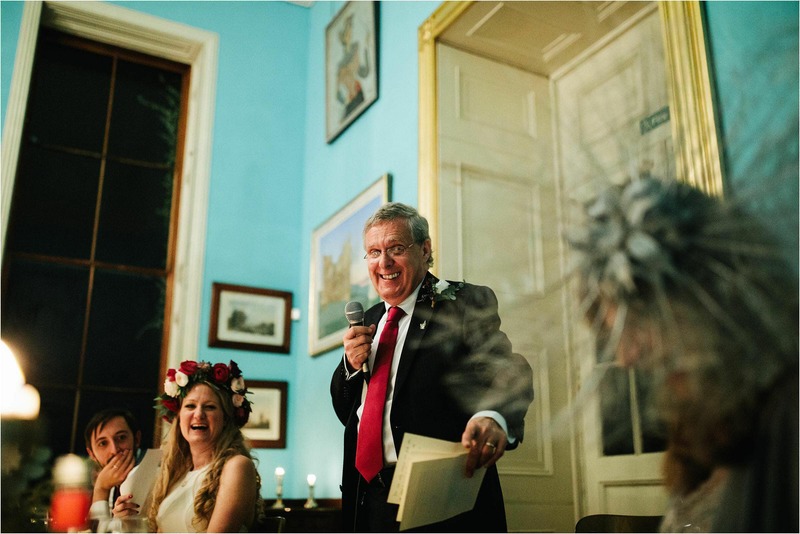 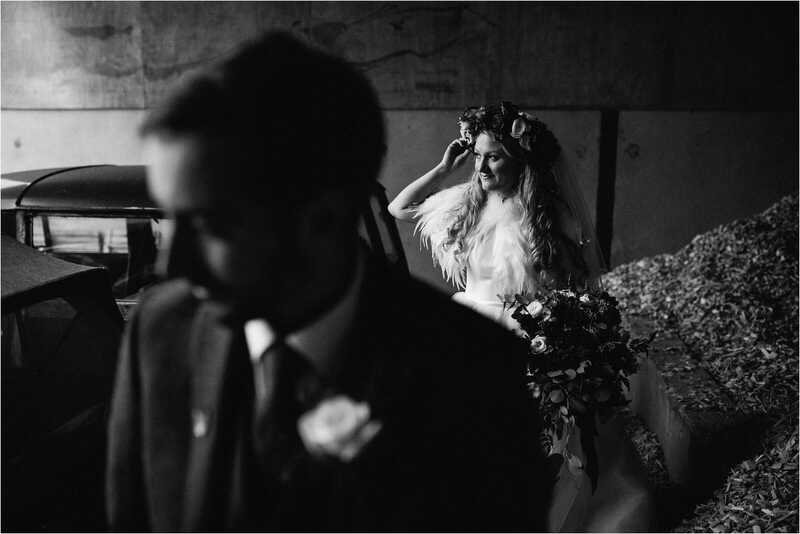 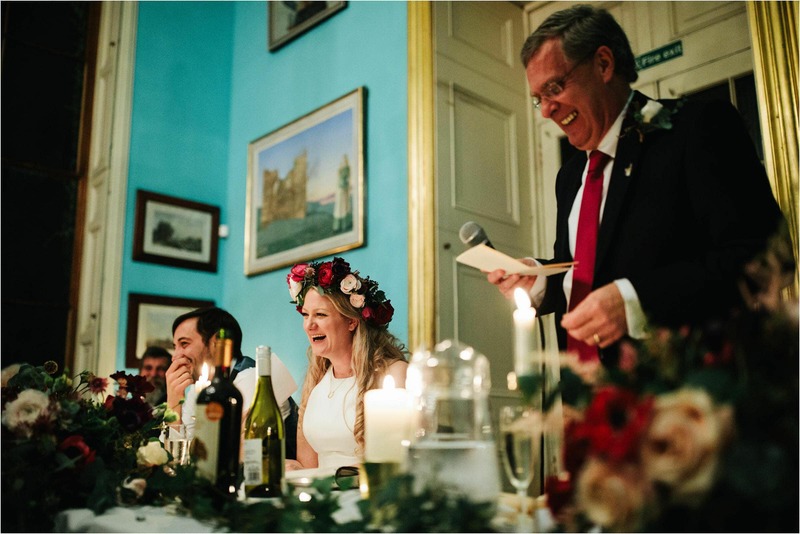 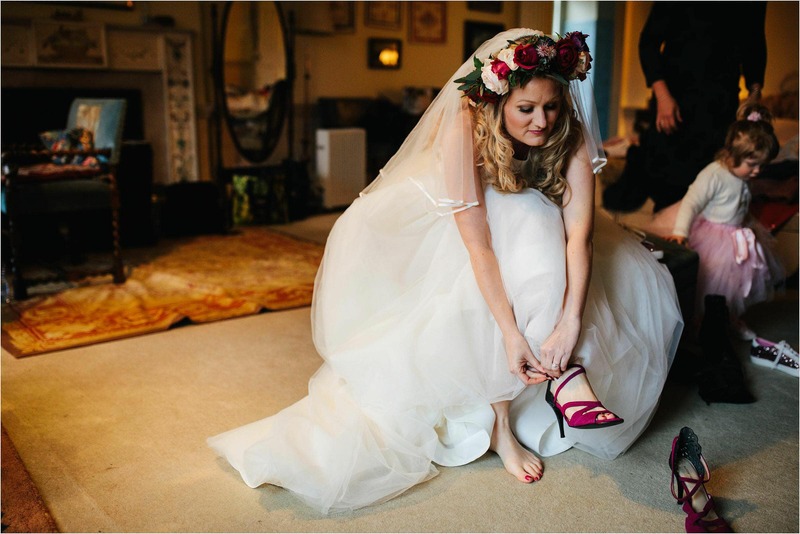 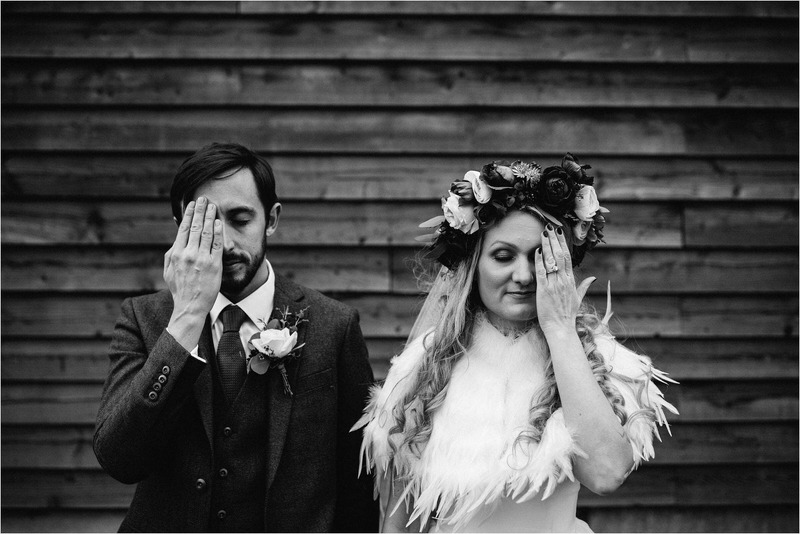 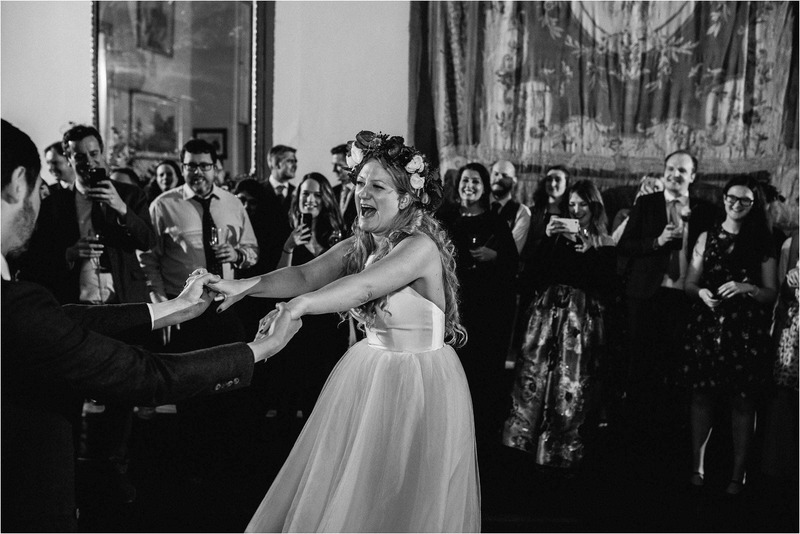 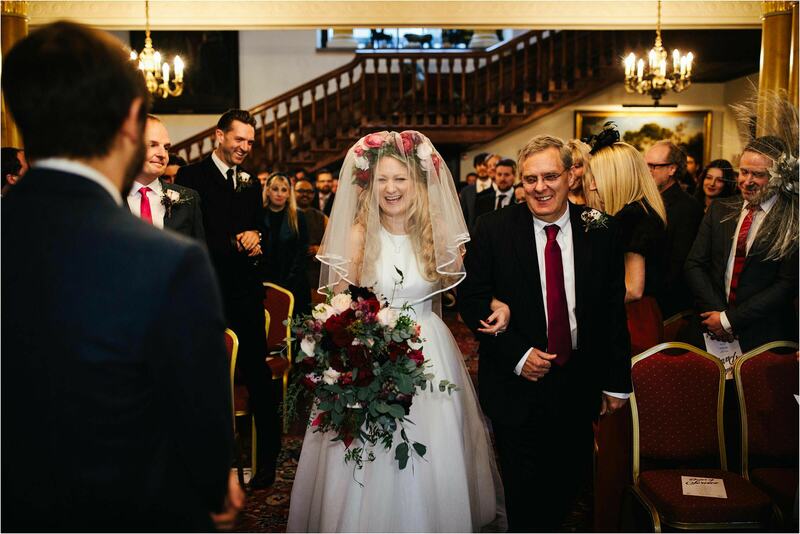 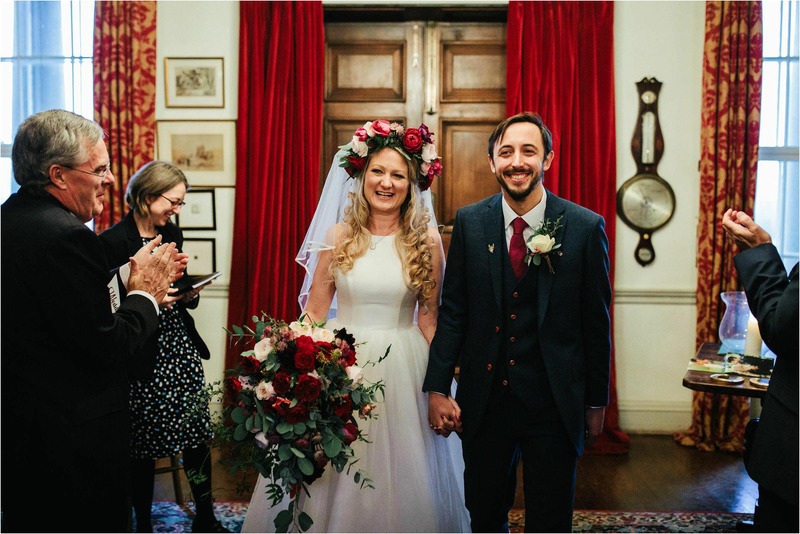 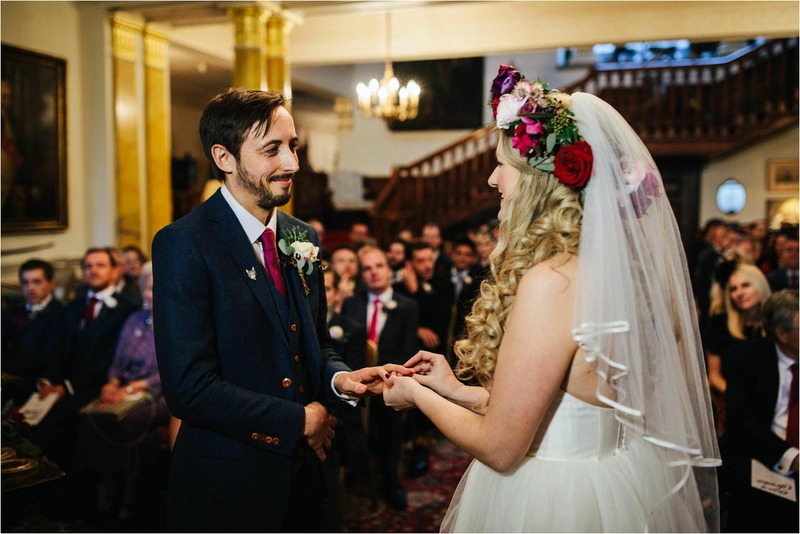 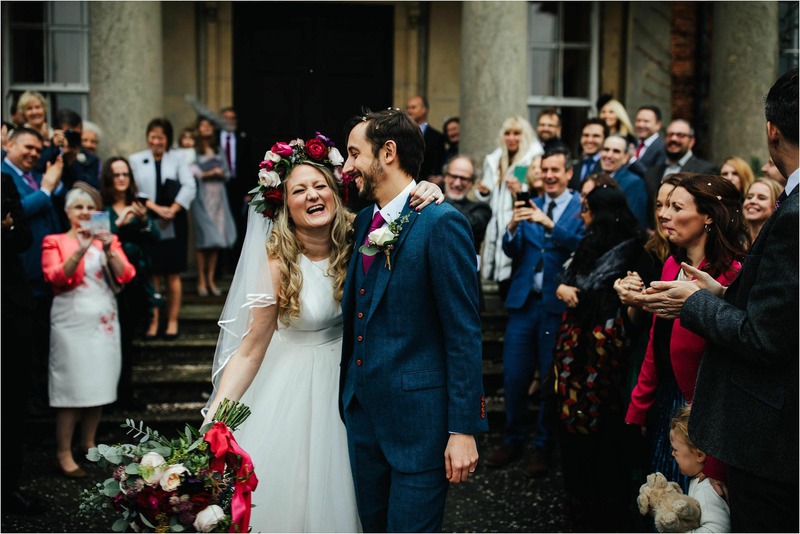 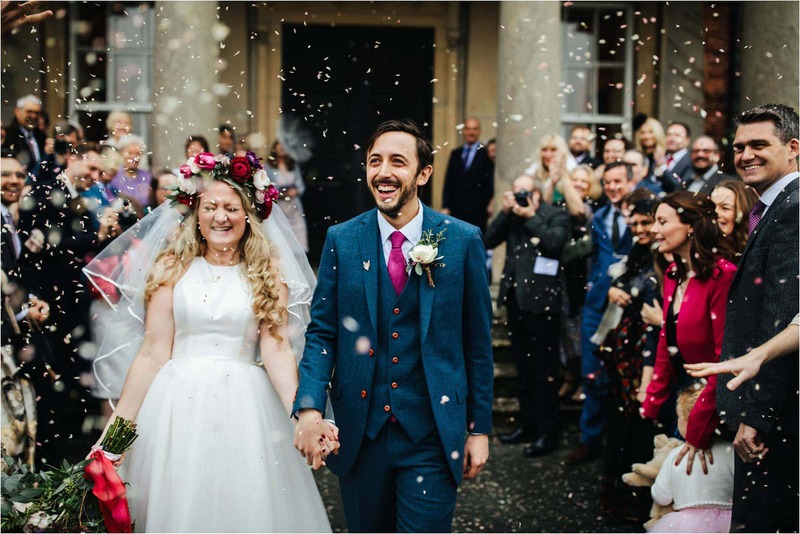 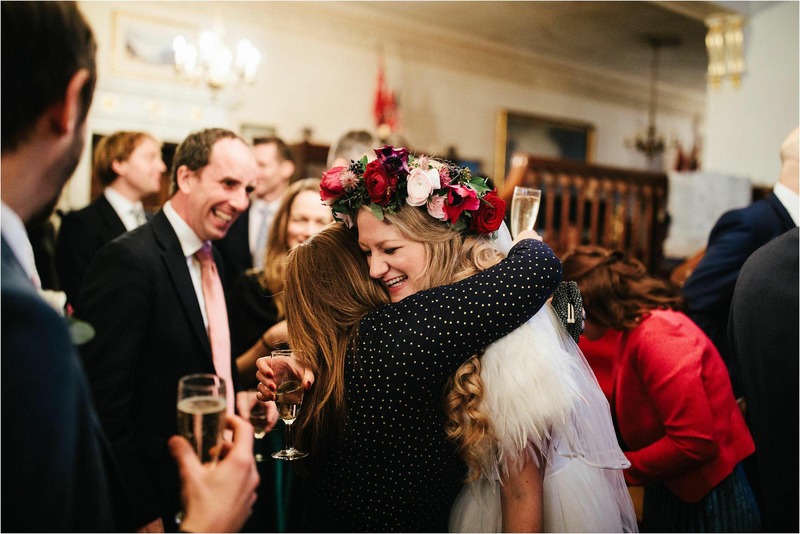 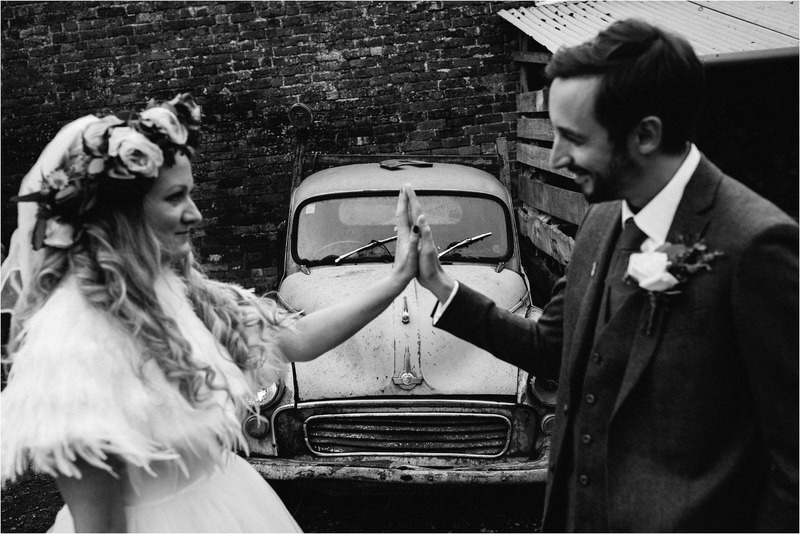 I love everything about weddings at Walcot Hall and if you are familiar with our blog you would have heard me say this many times before … it is my all time favourite wedding venue, ever! 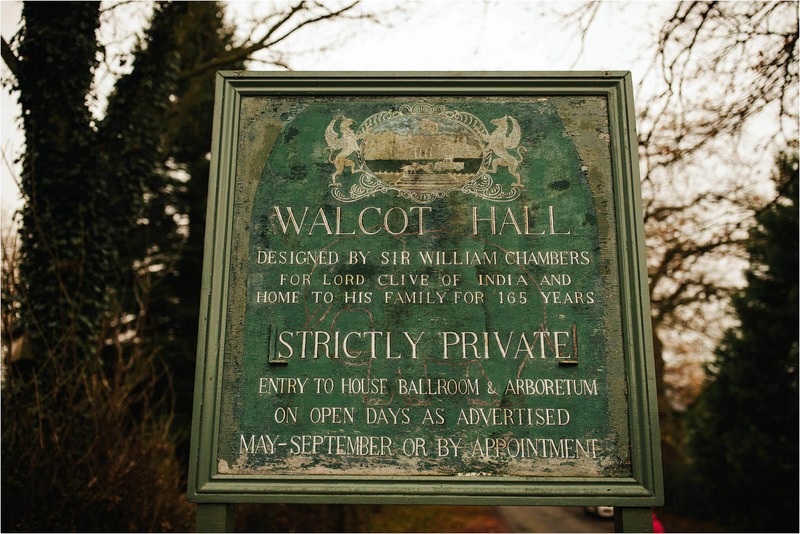 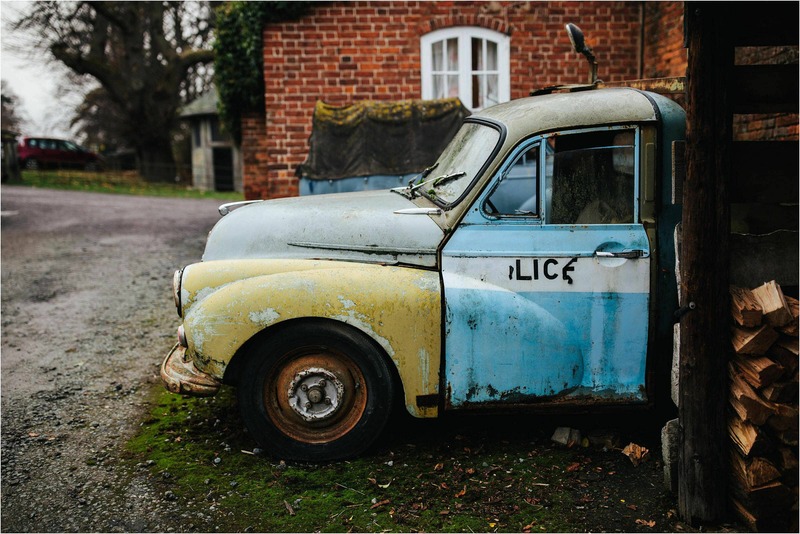 When I visit Walcot Hall it’s like skipping back in time, it’s like stepping out of the real world and leaving all the hectic day to day activities behind and wrapping yourself in the relaxed laid back vibes of the Shropshire way of life. 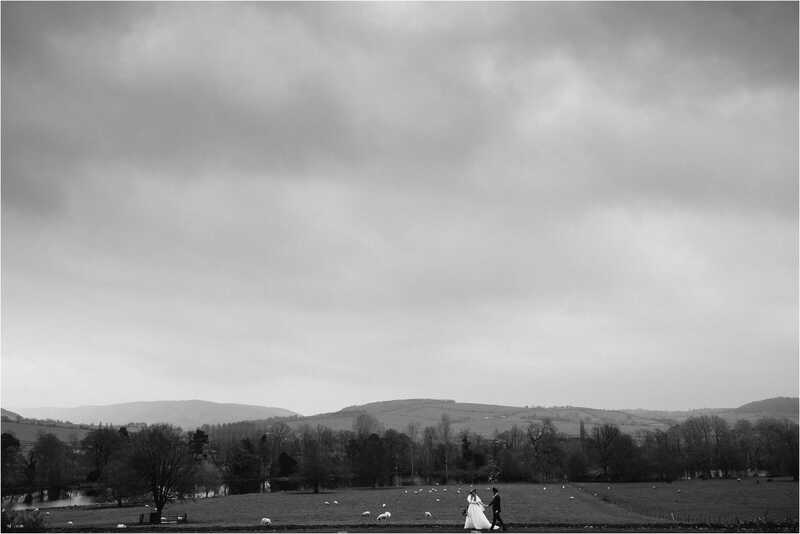 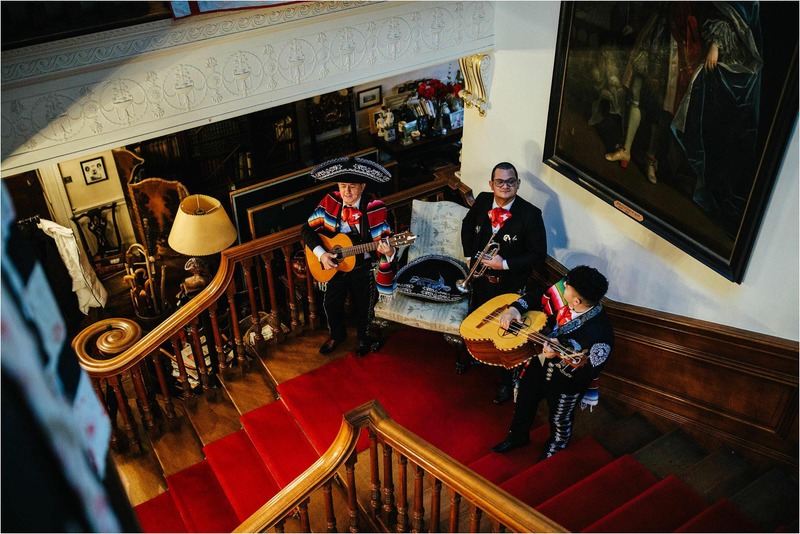 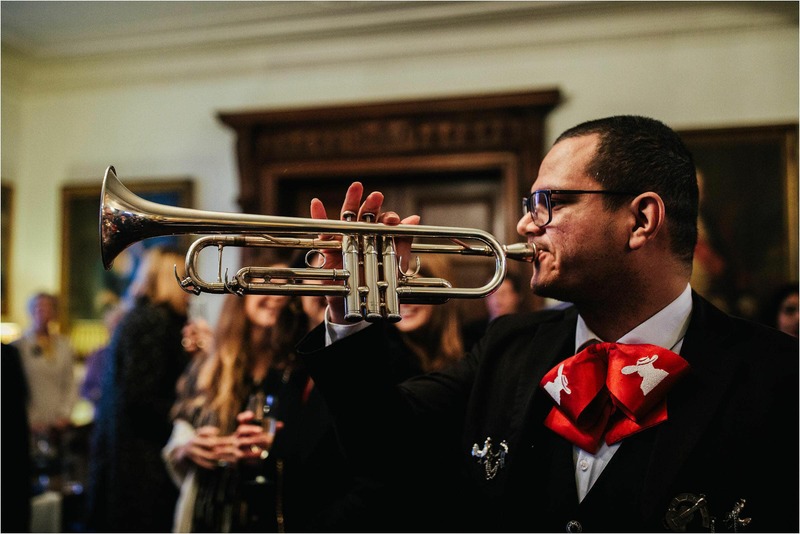 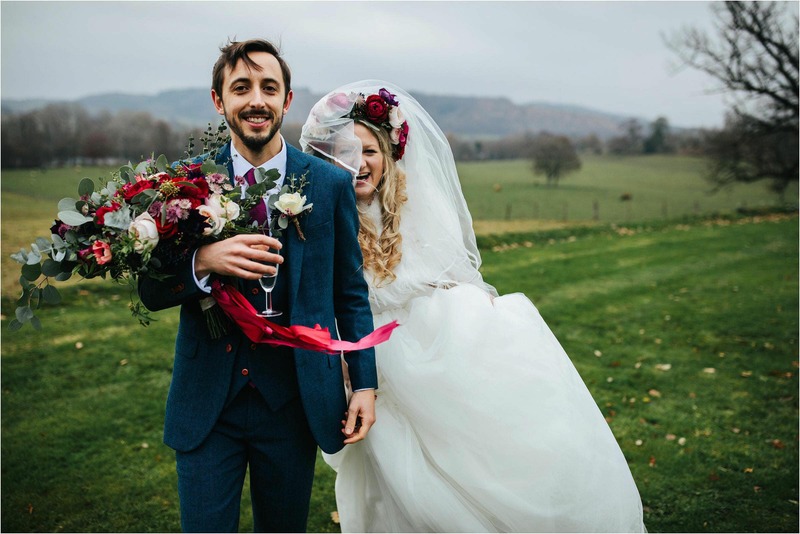 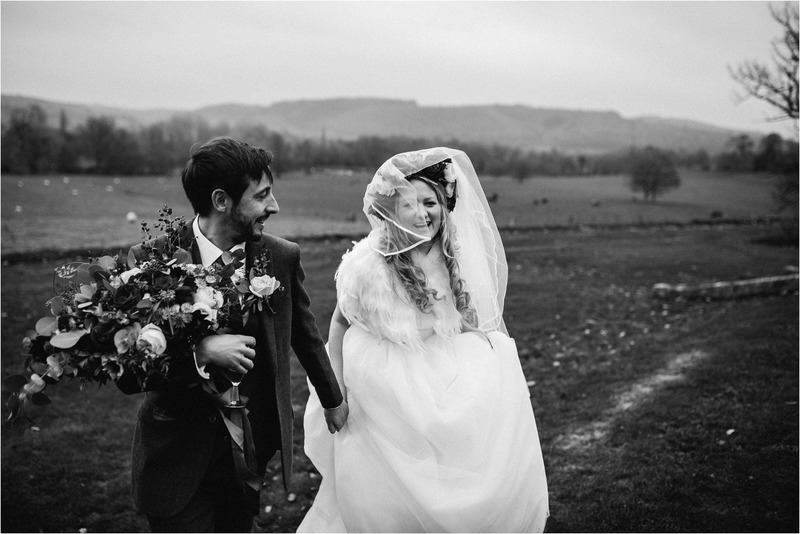 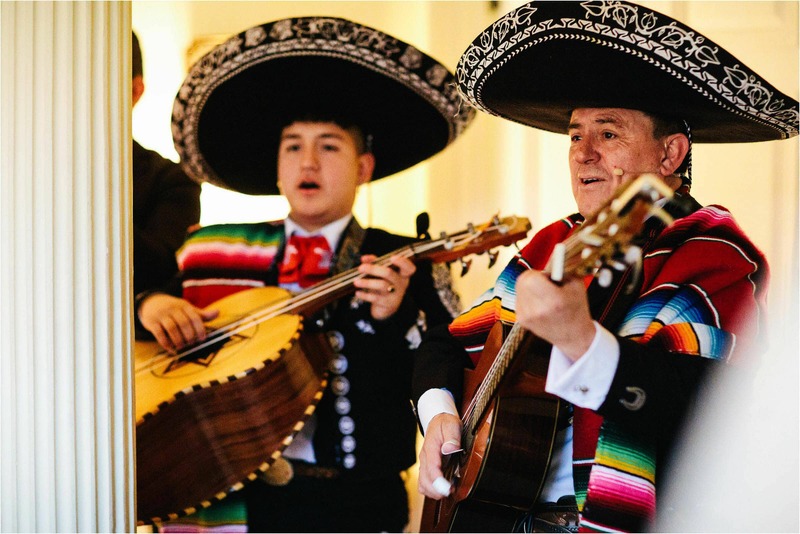 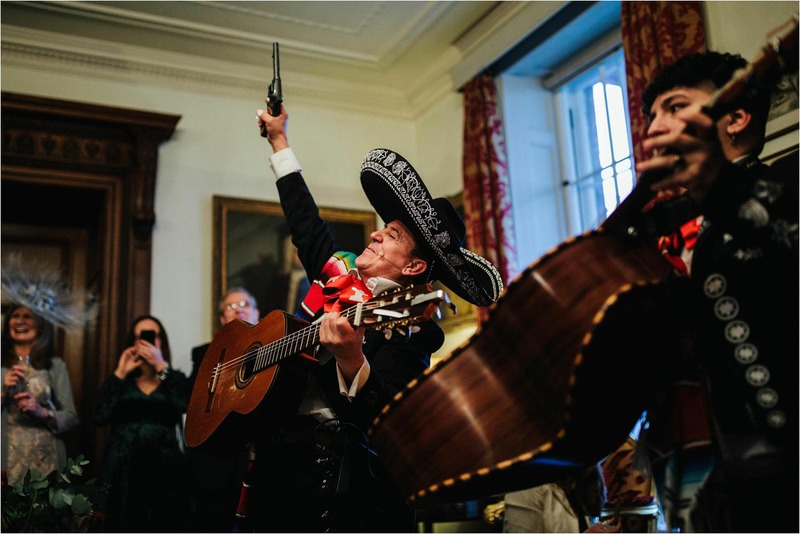 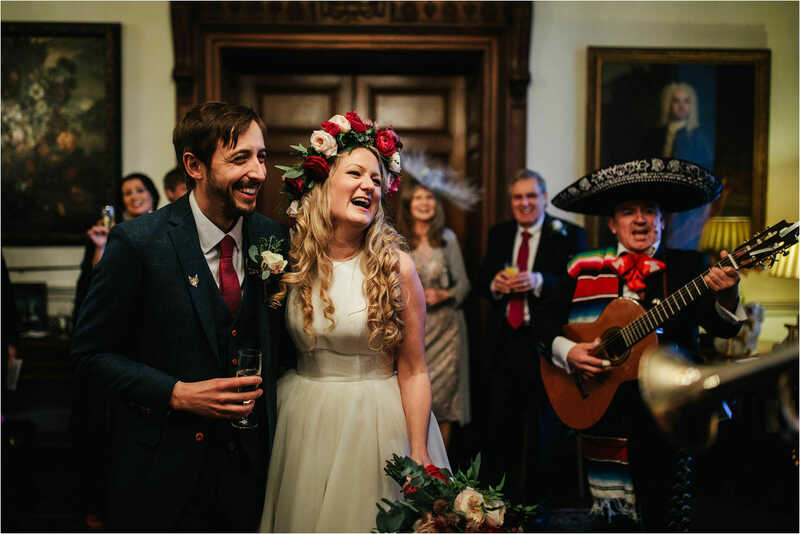 The big day kicked off with me following a mariachi band around the grounds whilst they serenaded the guests at all four corners of the venue … so random to see a Mexican three piece band against this backdrop of the Shropshire Hills! 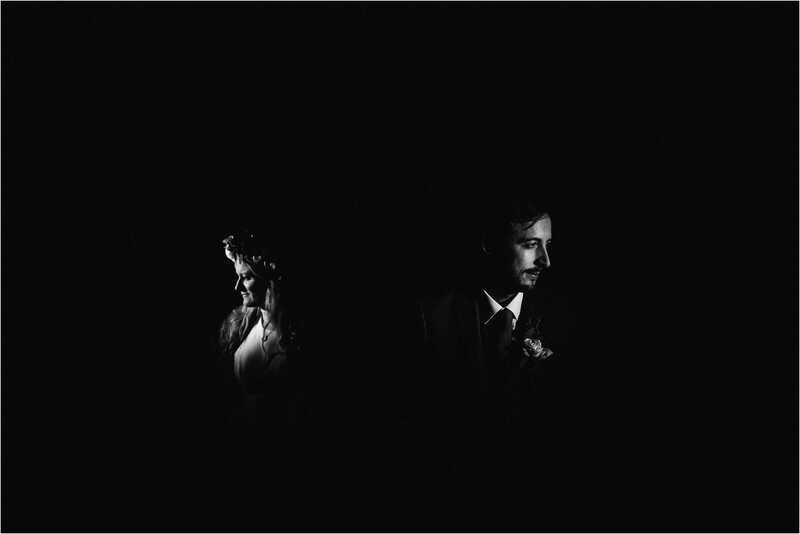 Such an awesome touch and I loved it. 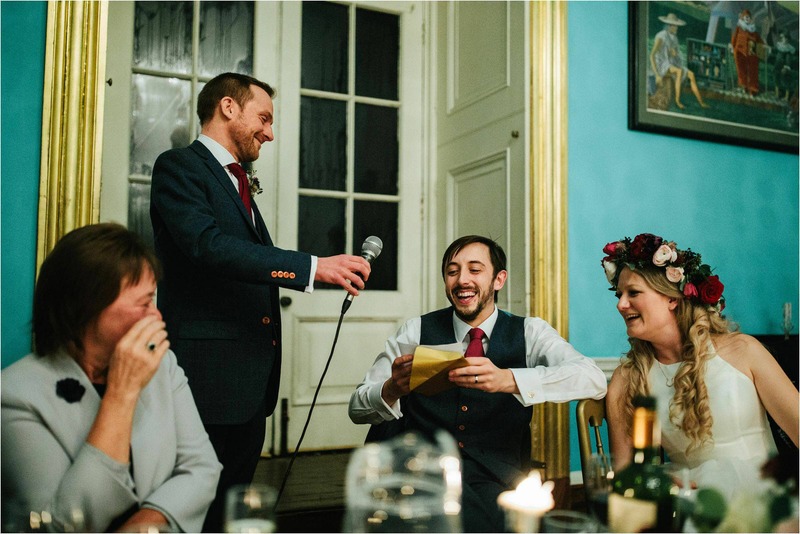 They said their vows in the great hall and then it was time to crack on with the party. 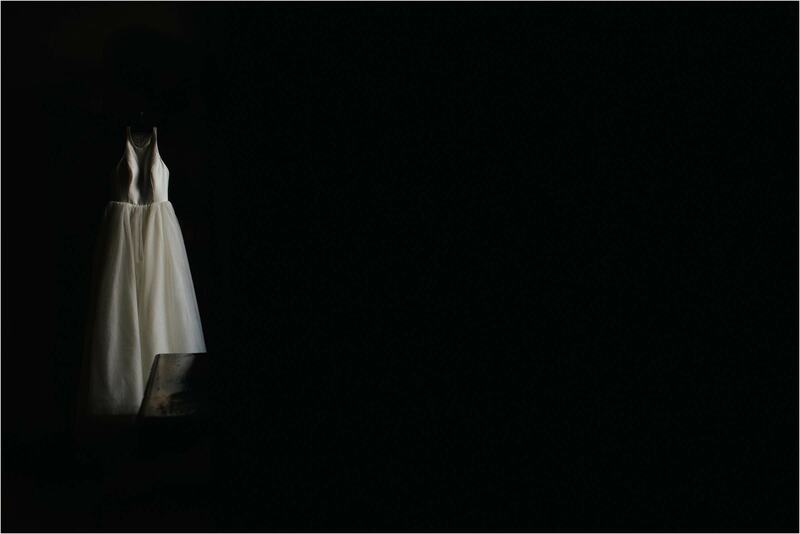 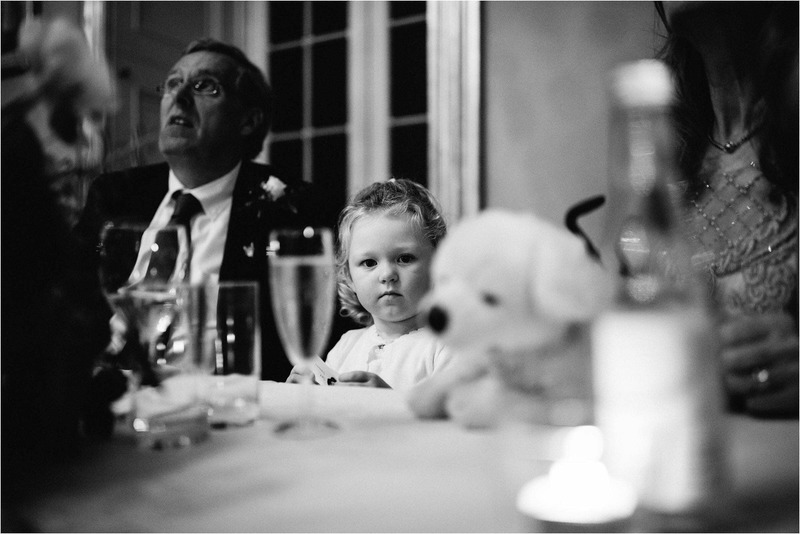 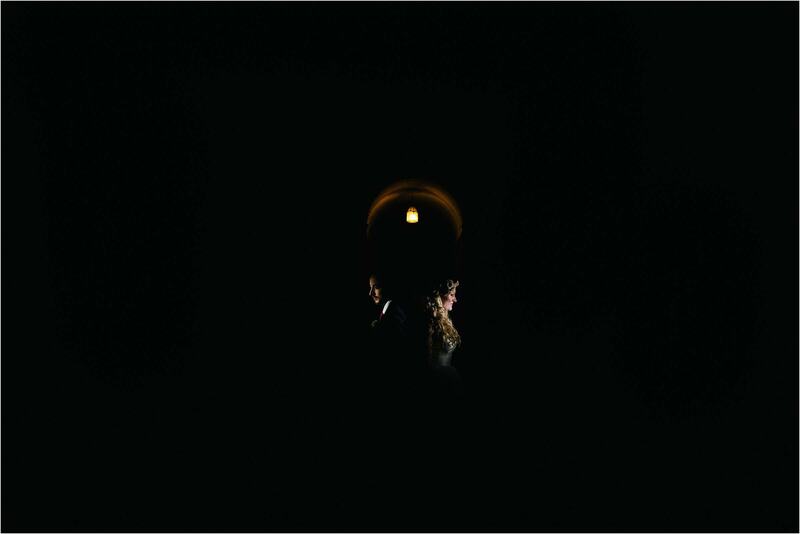 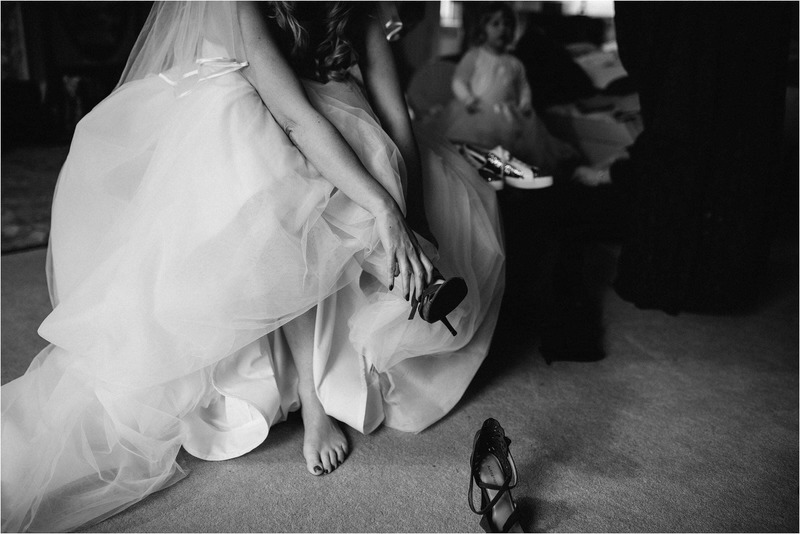 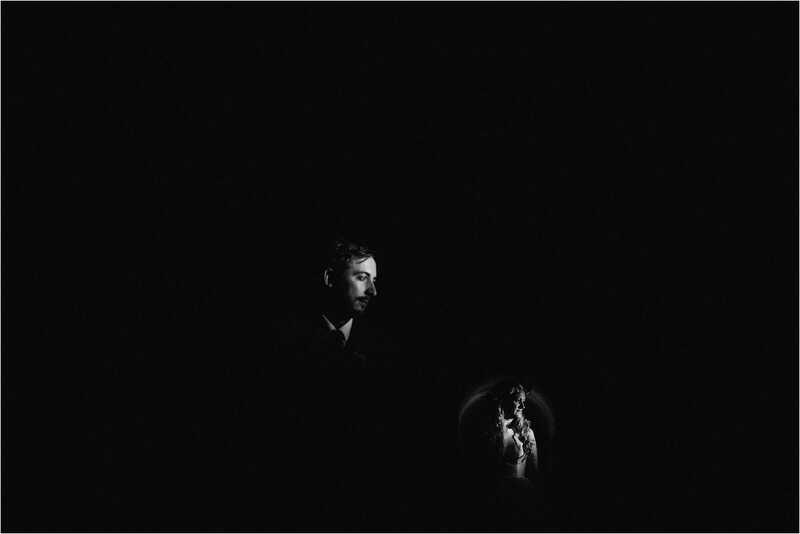 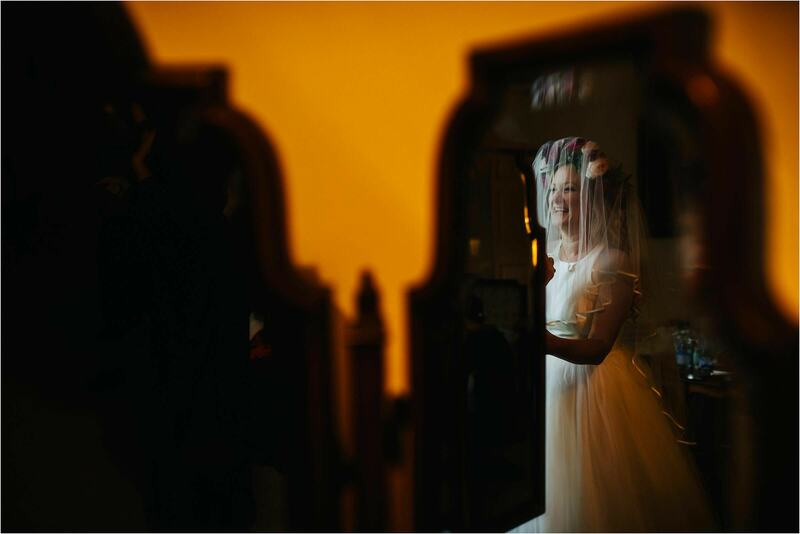 We are the Crawleys, Manchester wedding photographers covering weddings all over the UK and Europe. 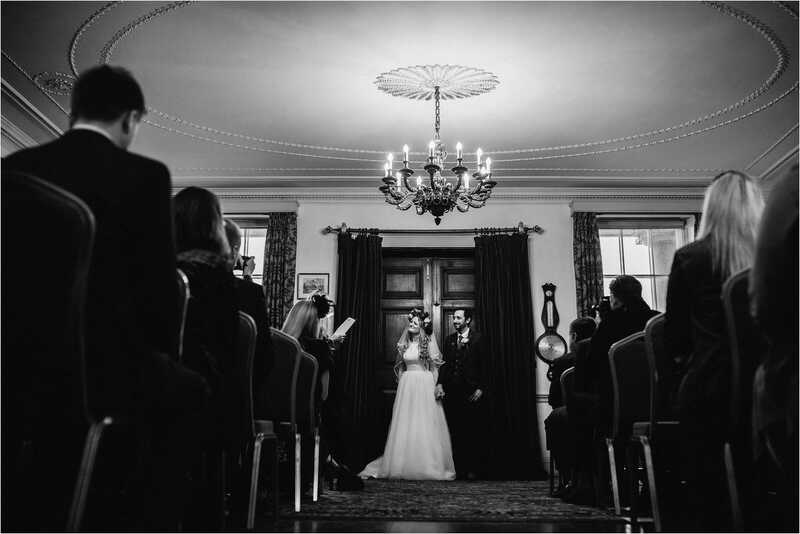 We’re also proud to be recommended by Walcot Hall … we’d love to hear from you if you are planning your wedding at this awesome venue.